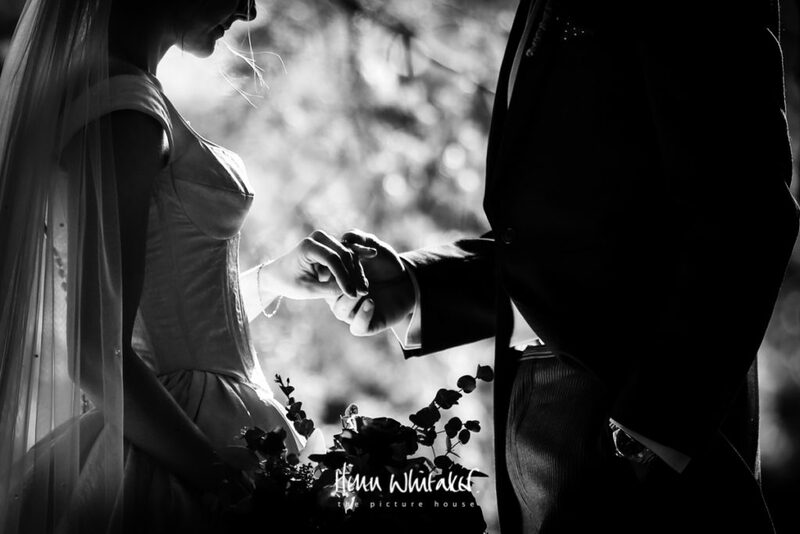 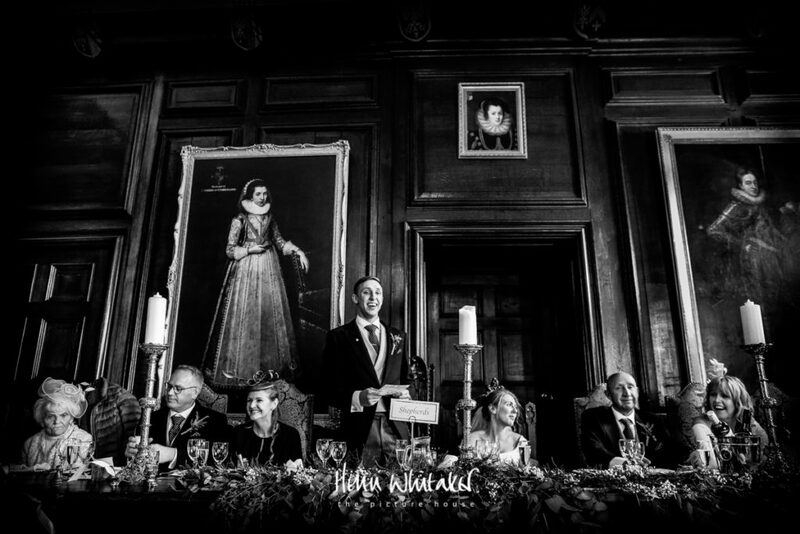 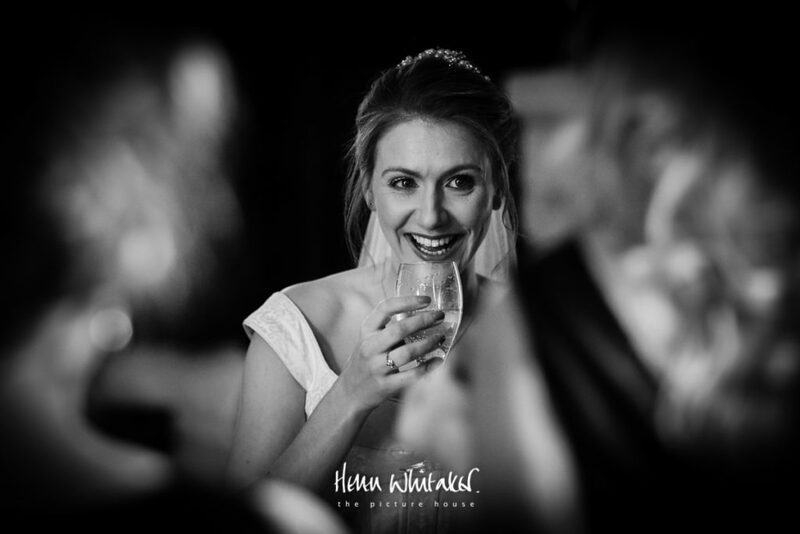 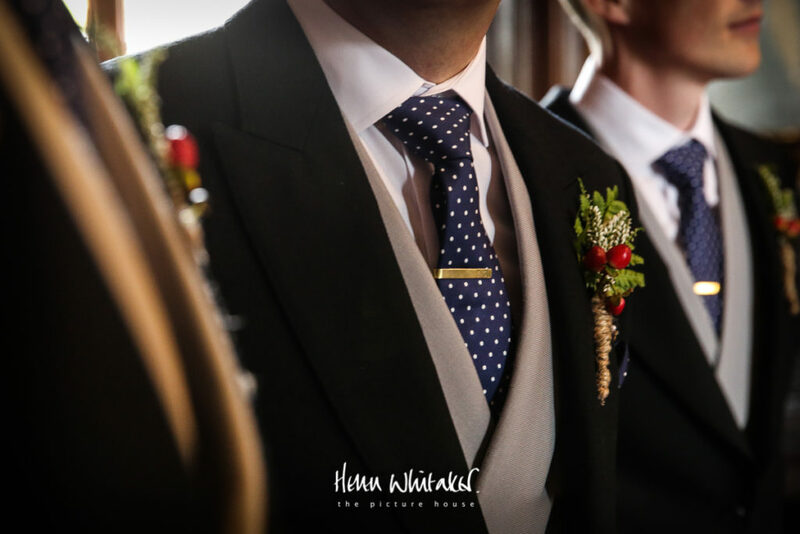 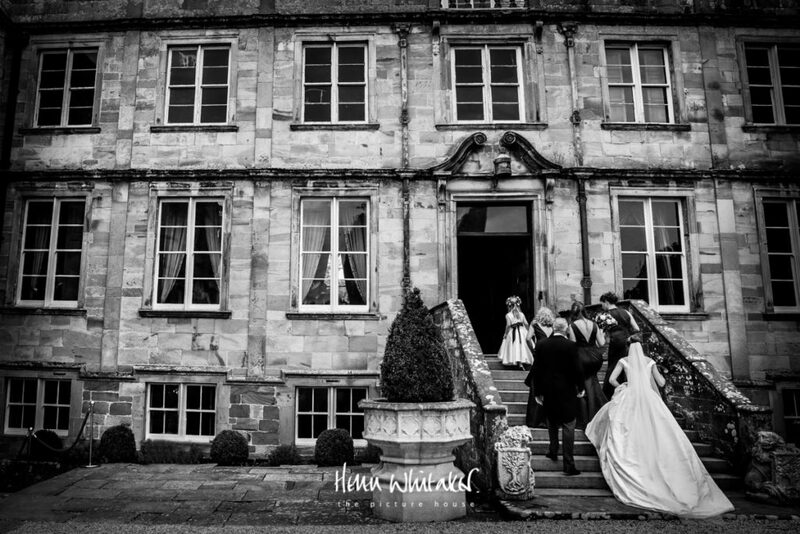 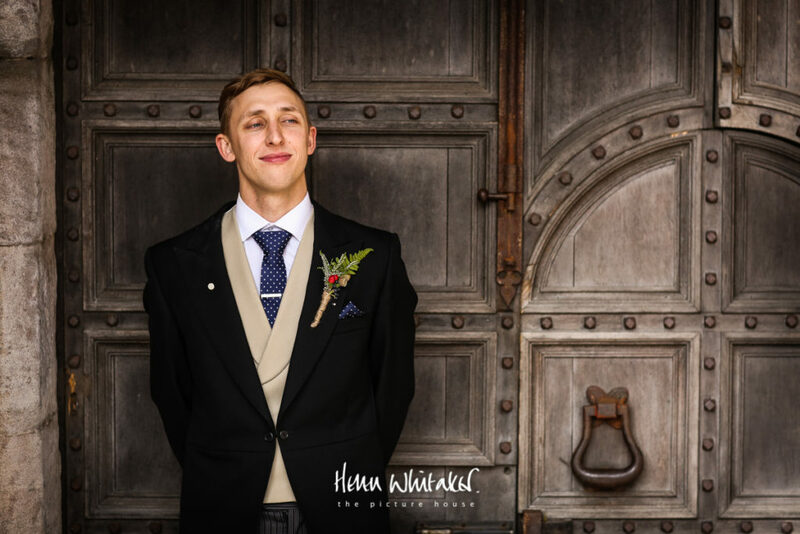 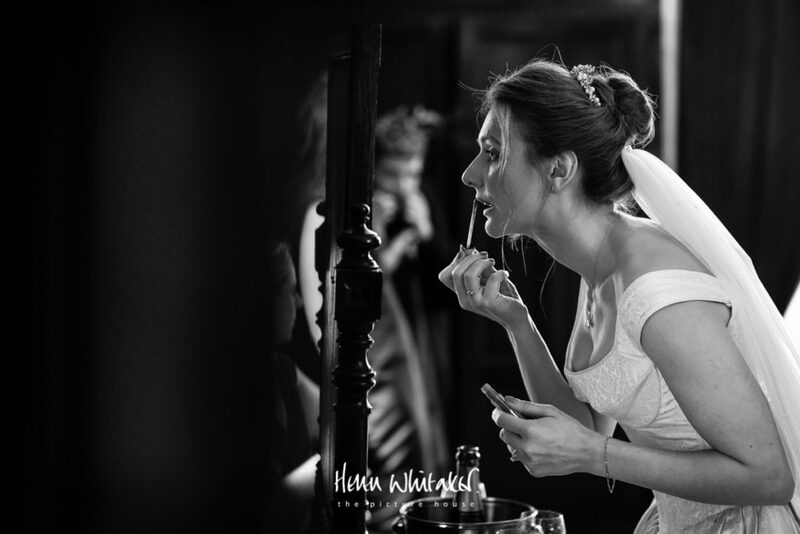 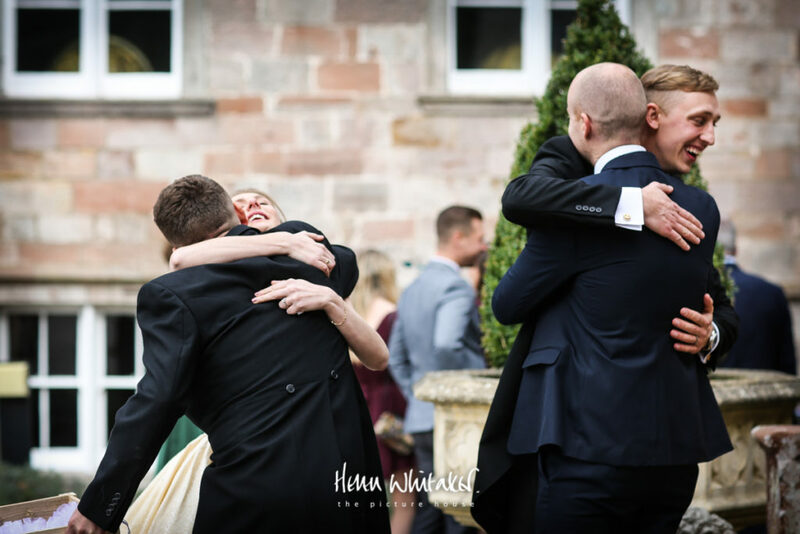 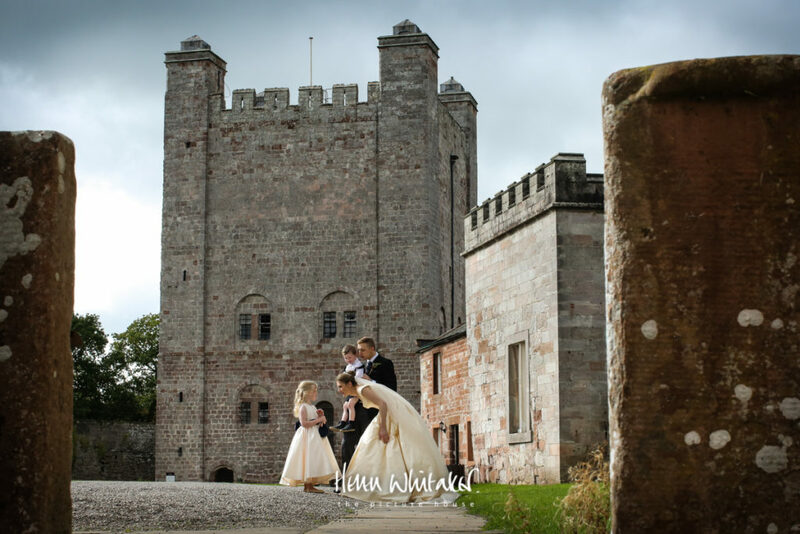 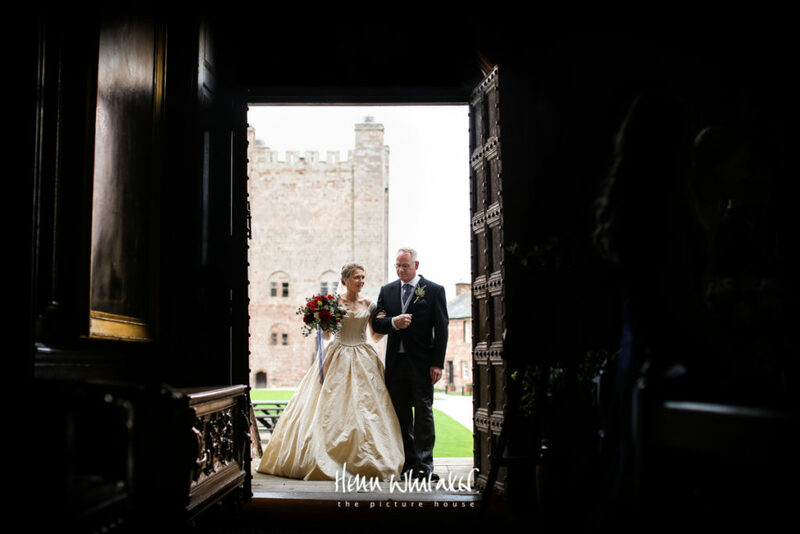 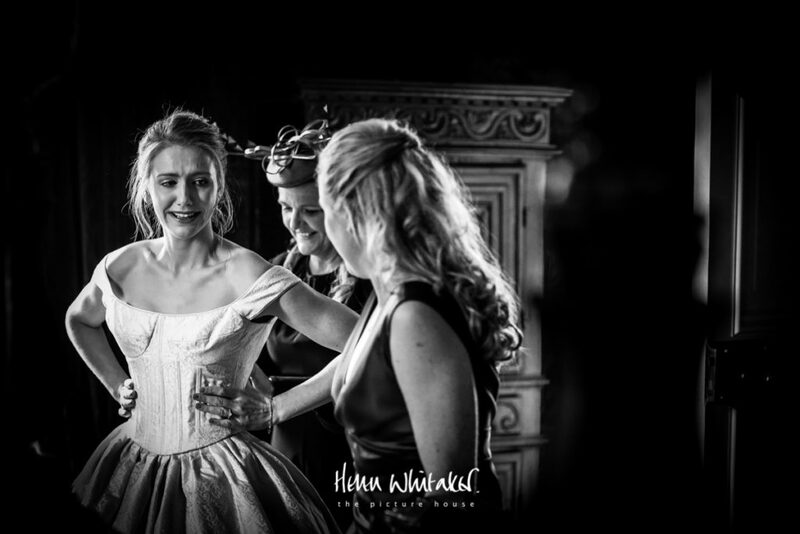 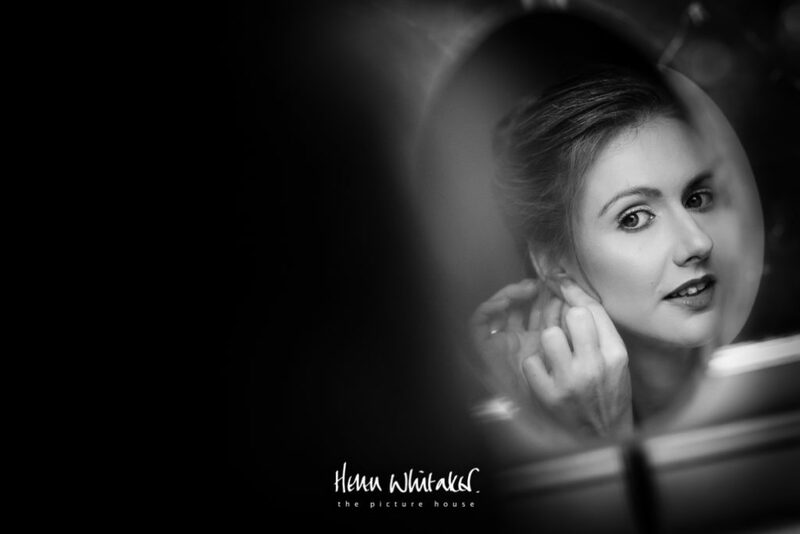 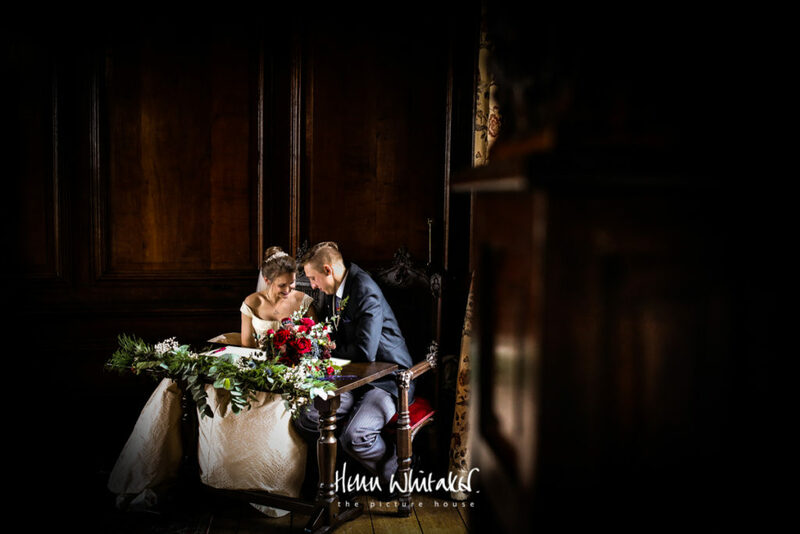 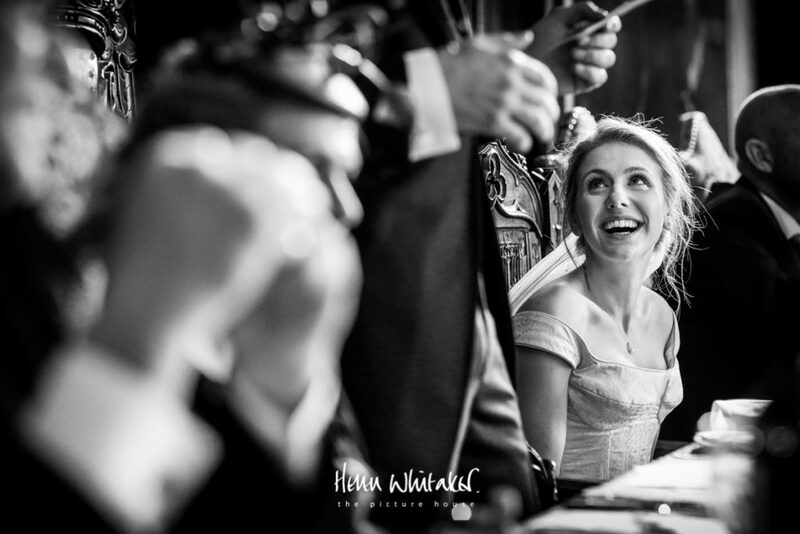 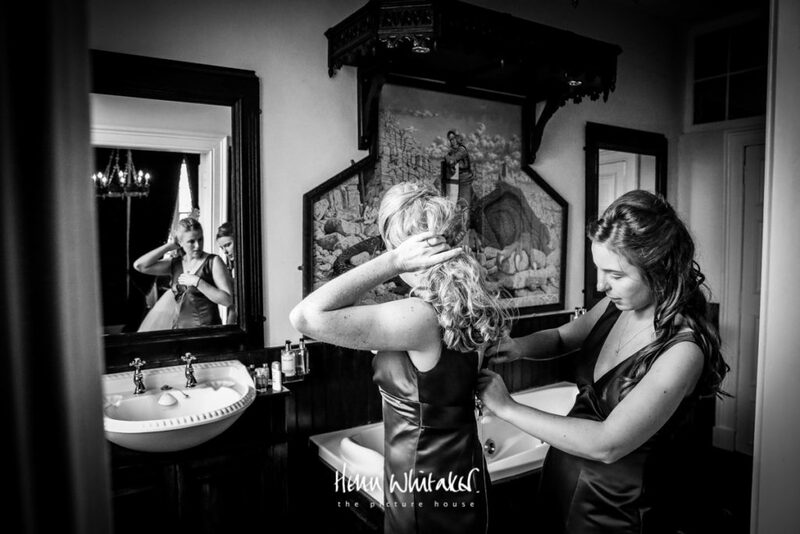 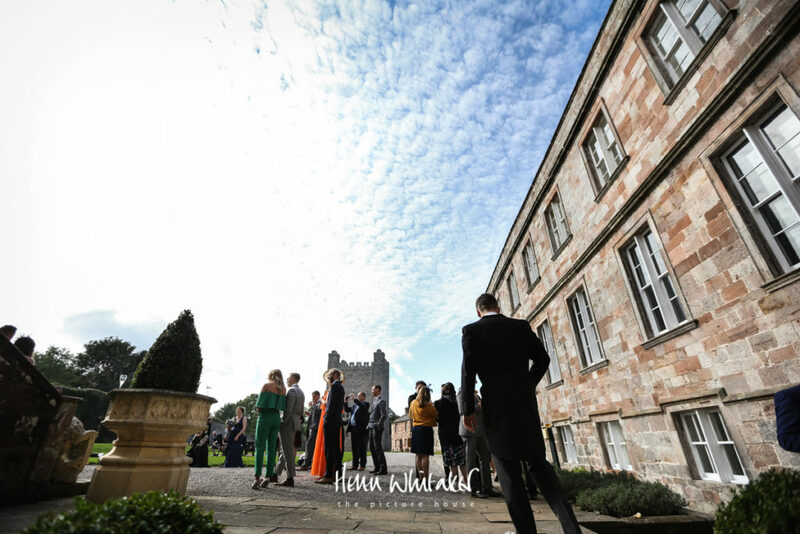 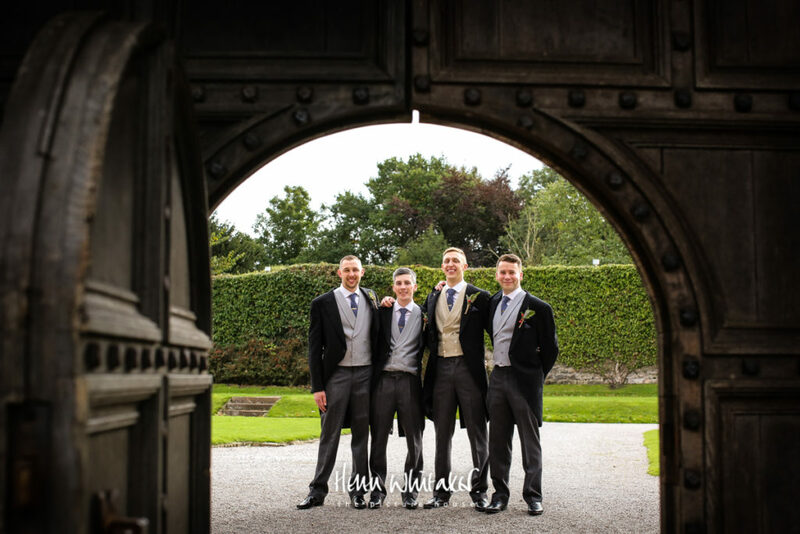 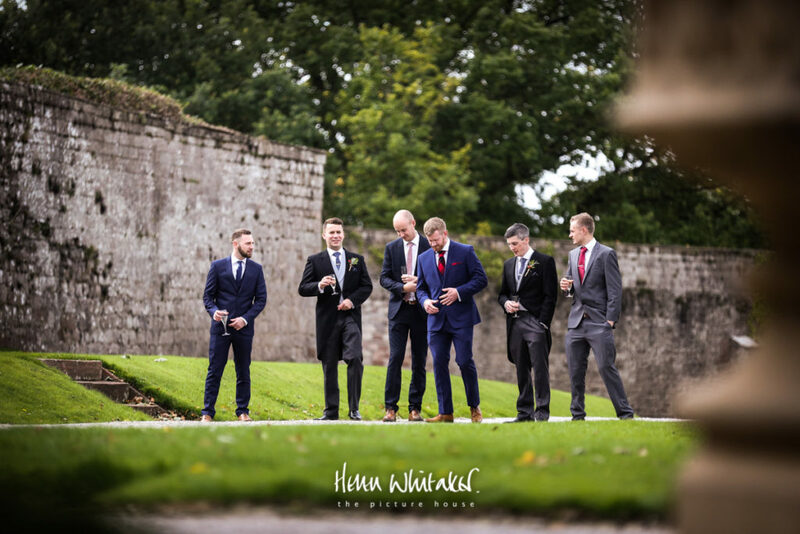 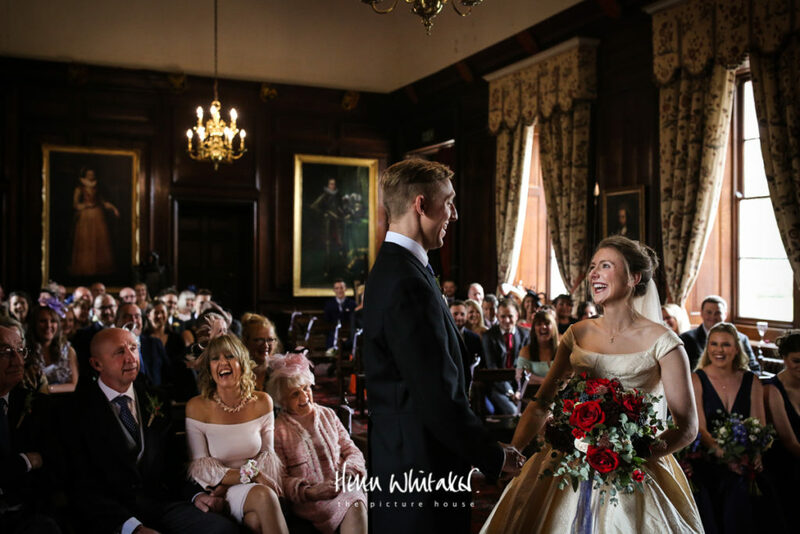 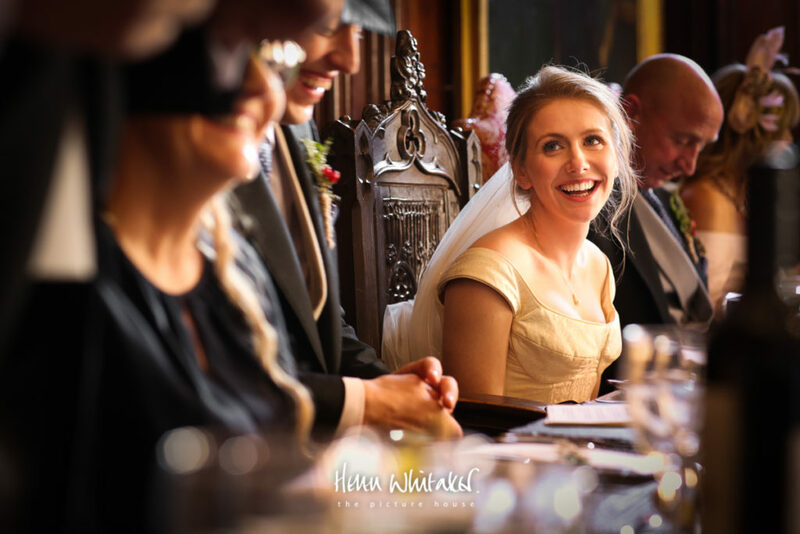 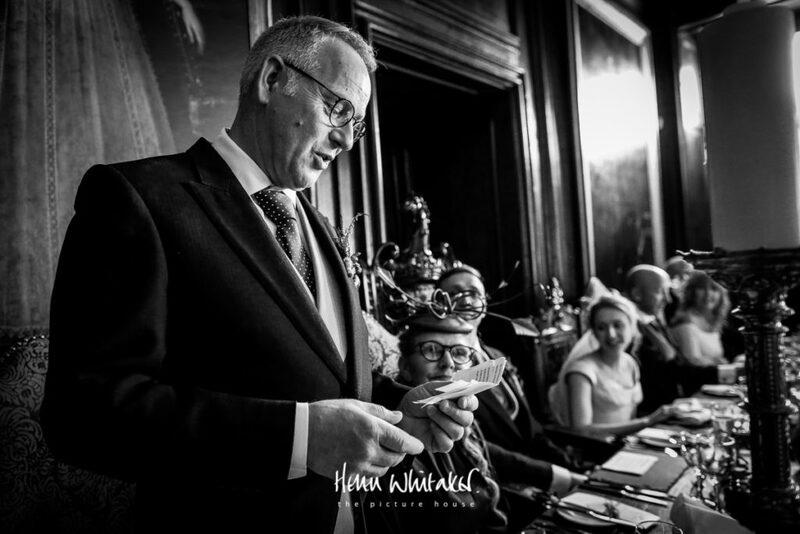 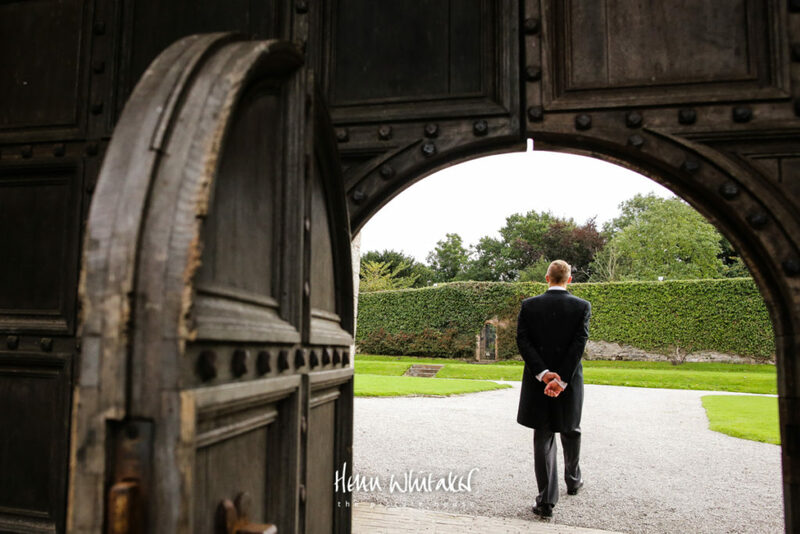 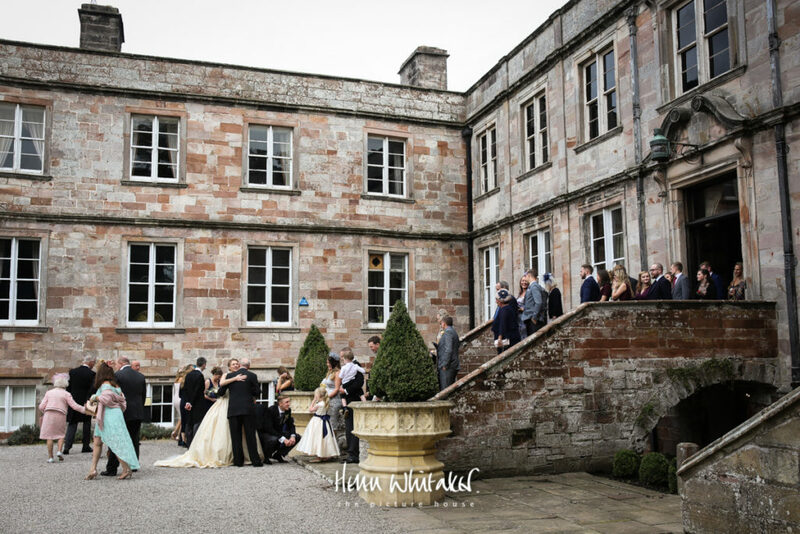 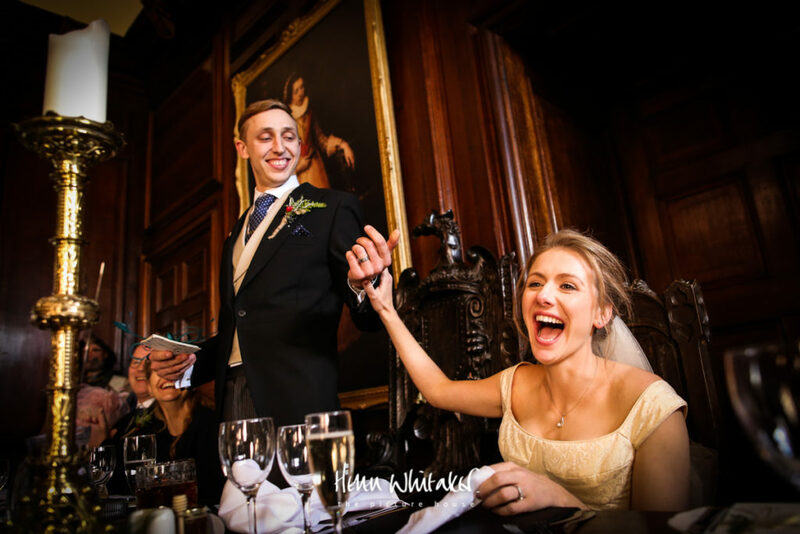 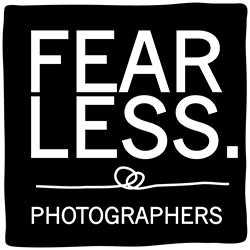 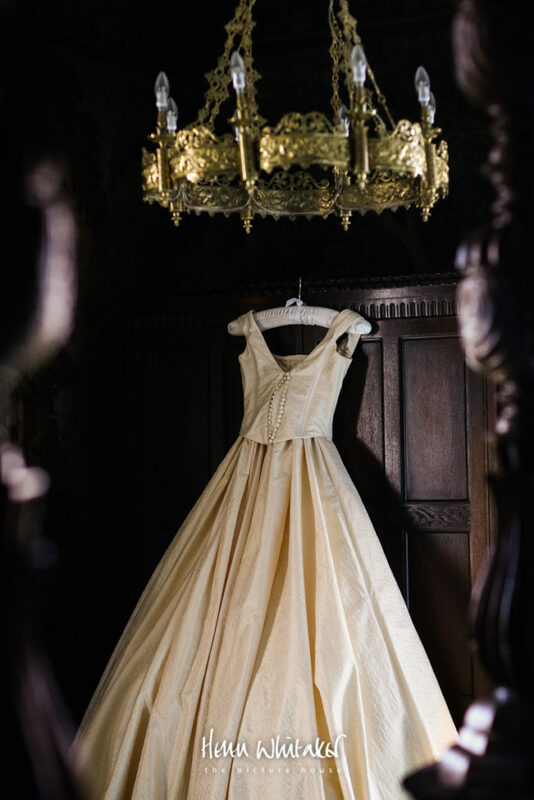 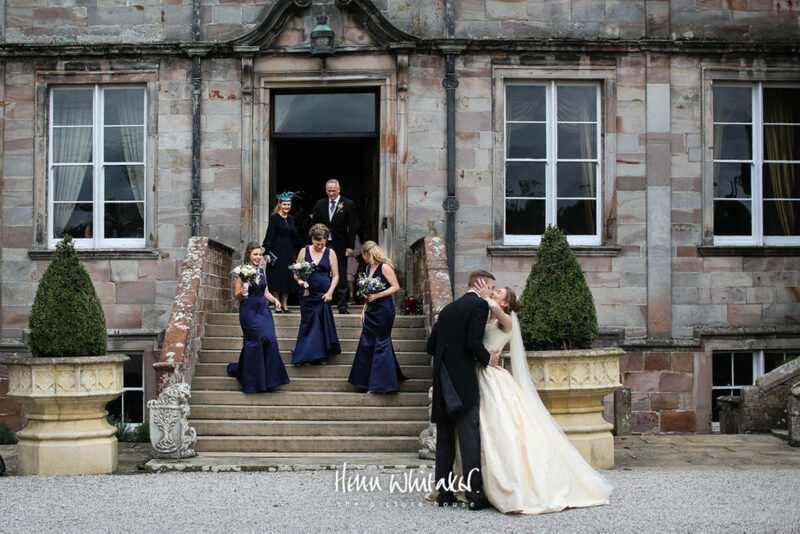 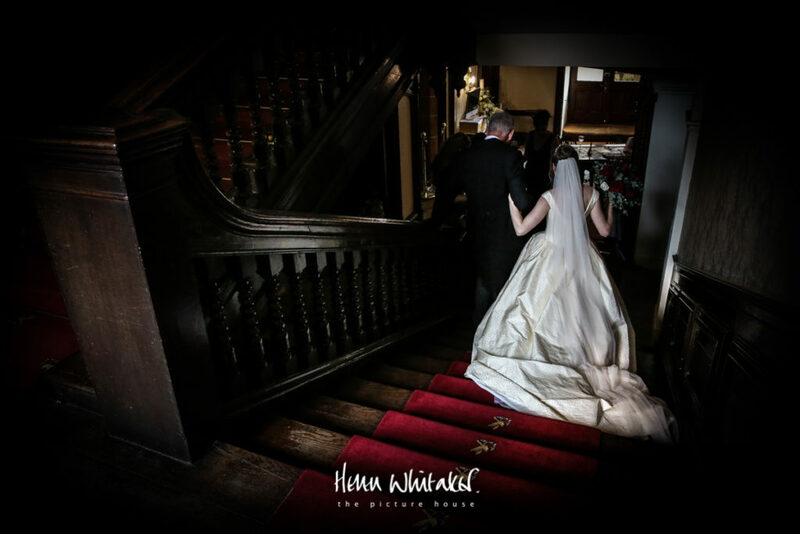 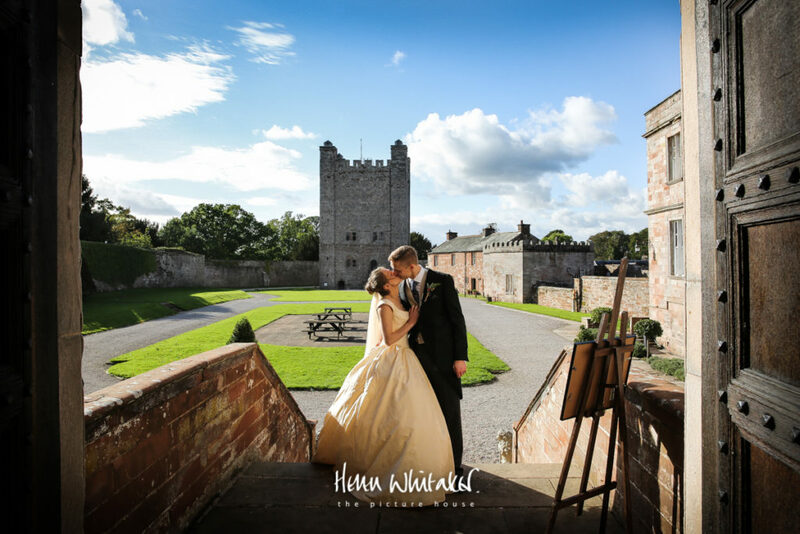 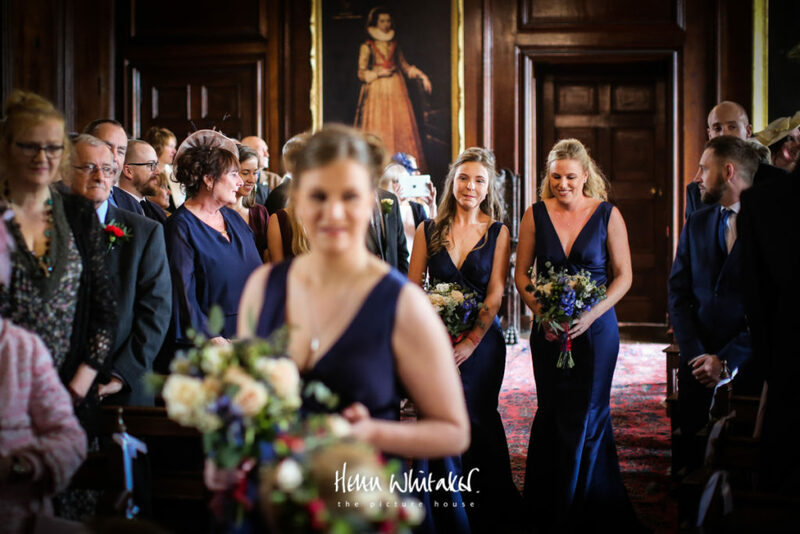 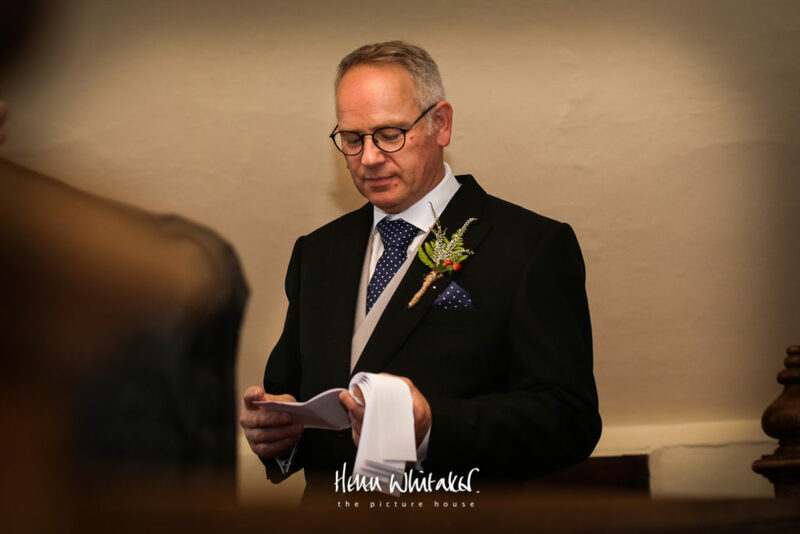 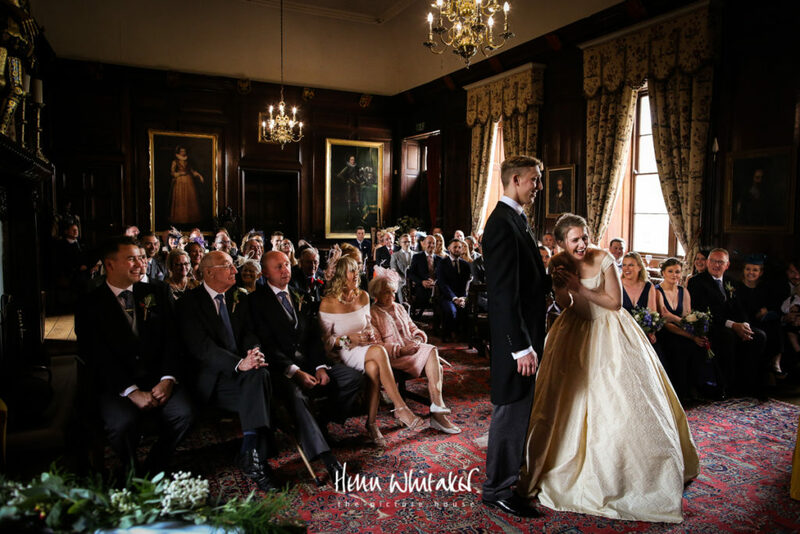 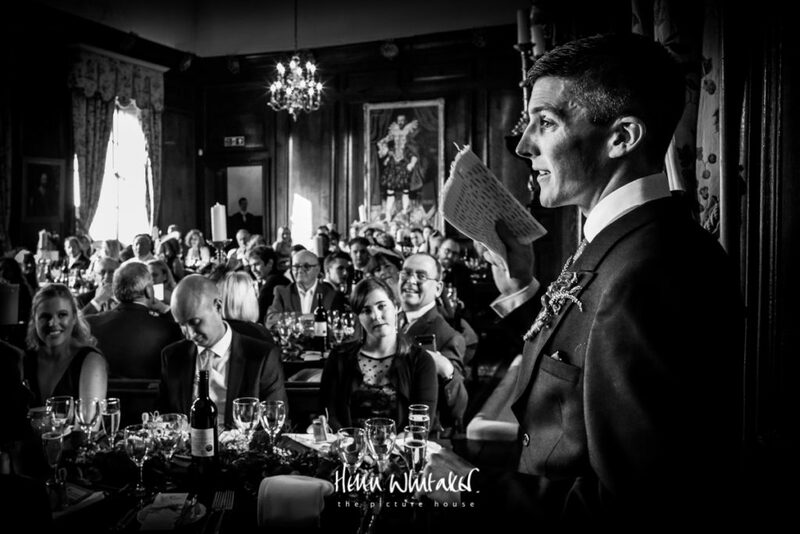 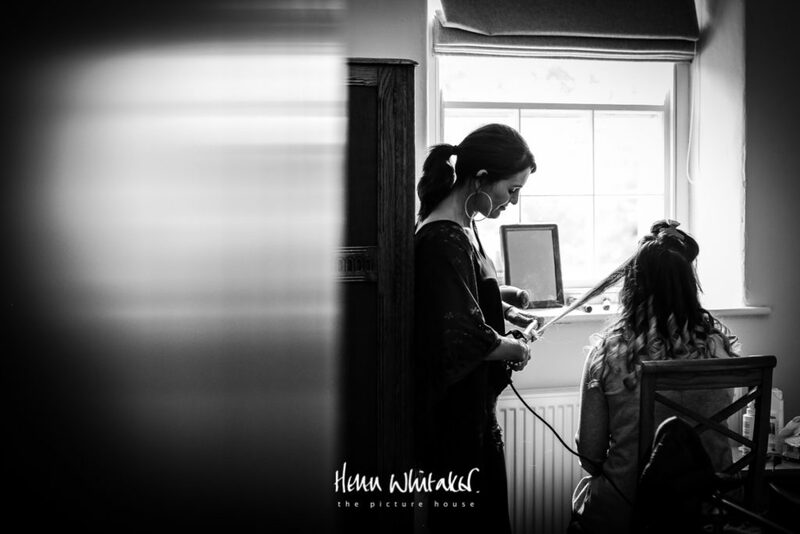 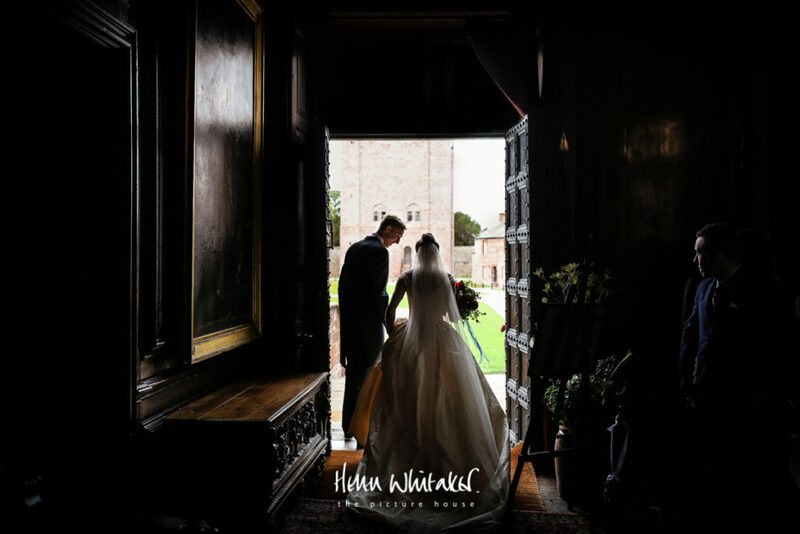 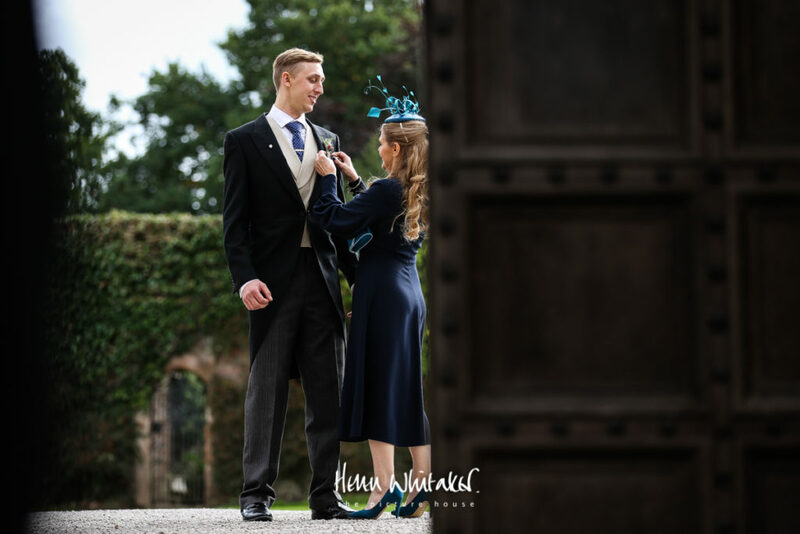 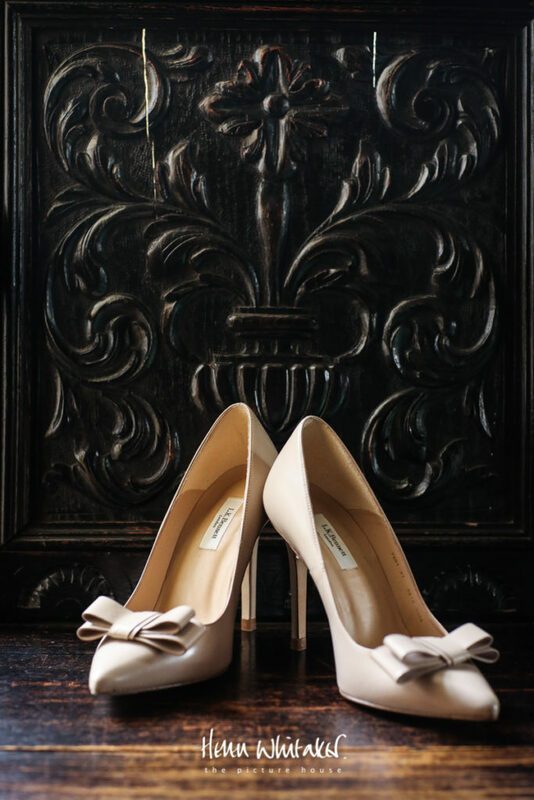 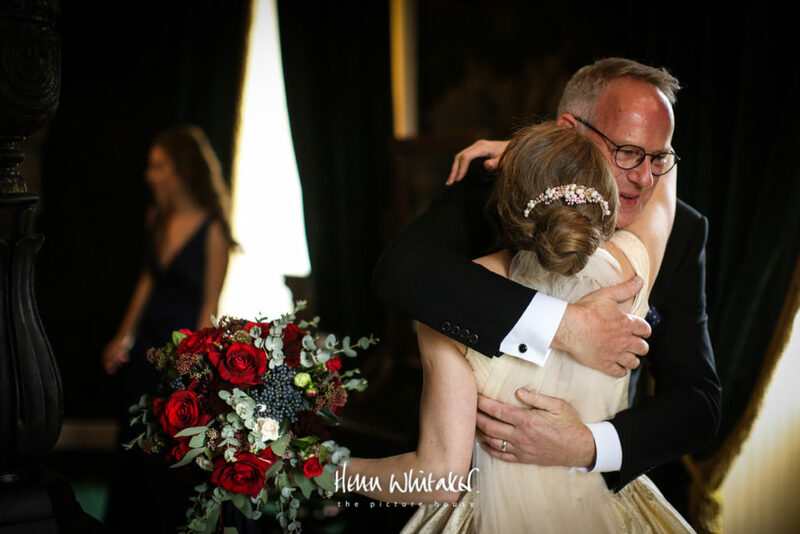 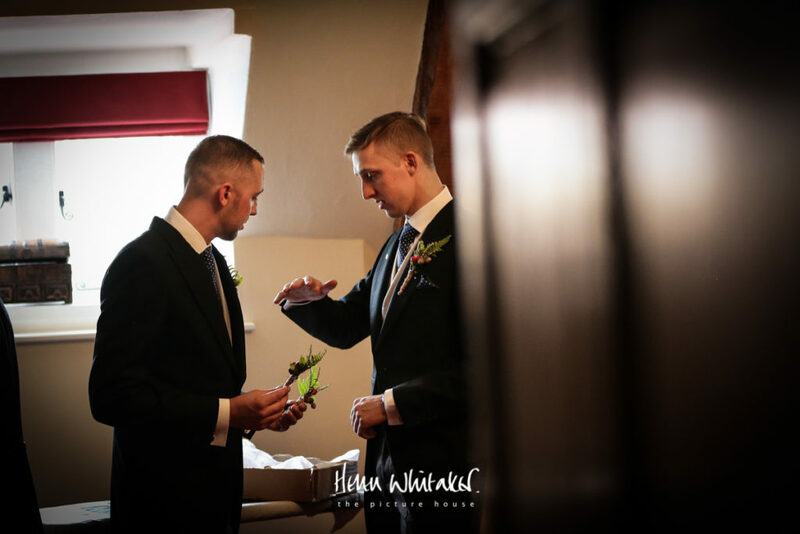 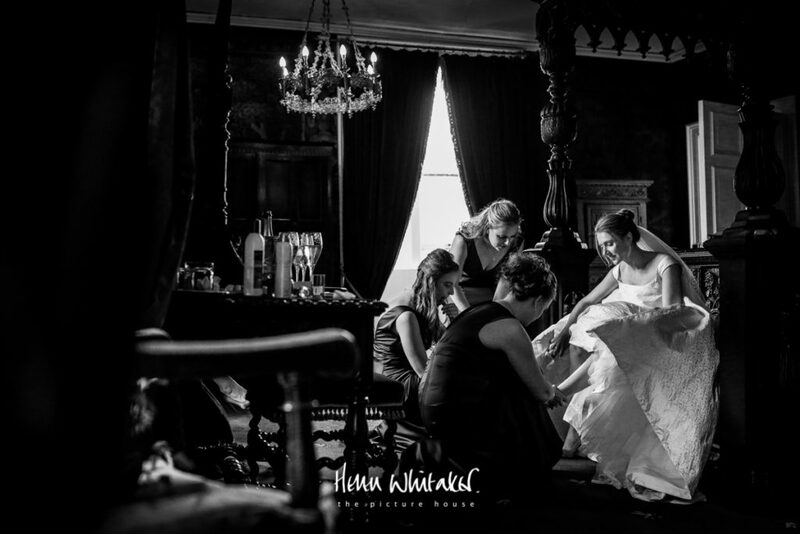 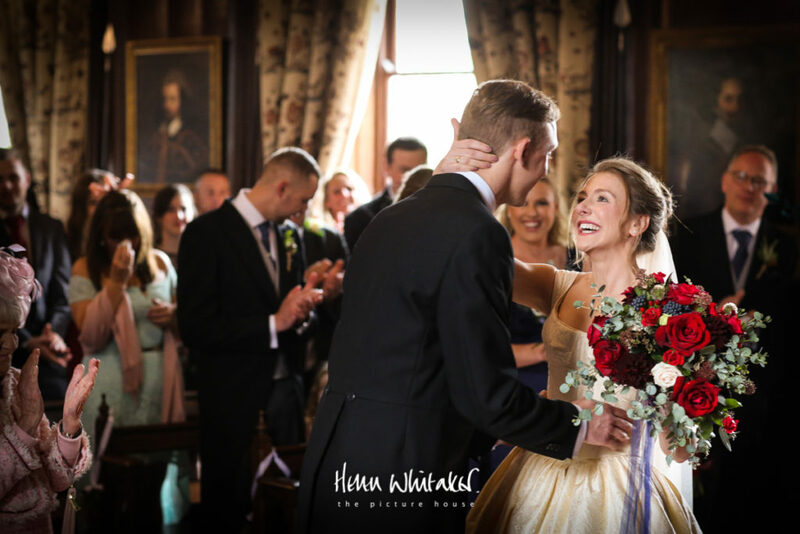 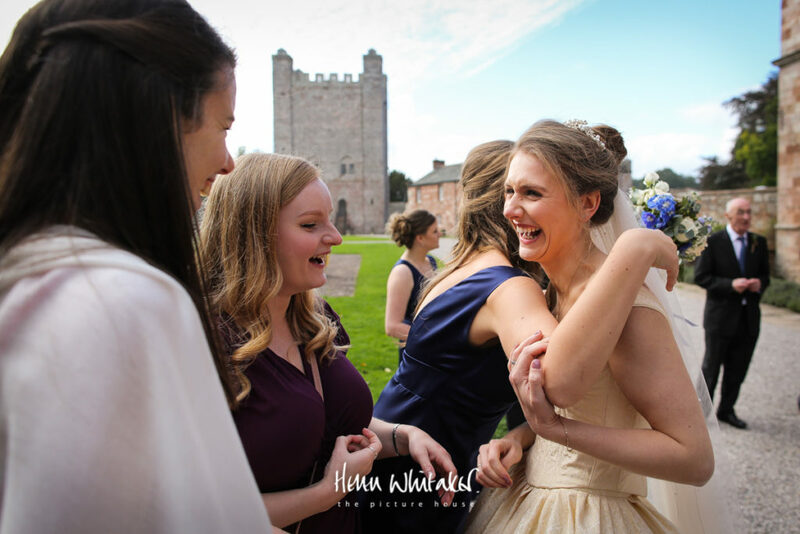 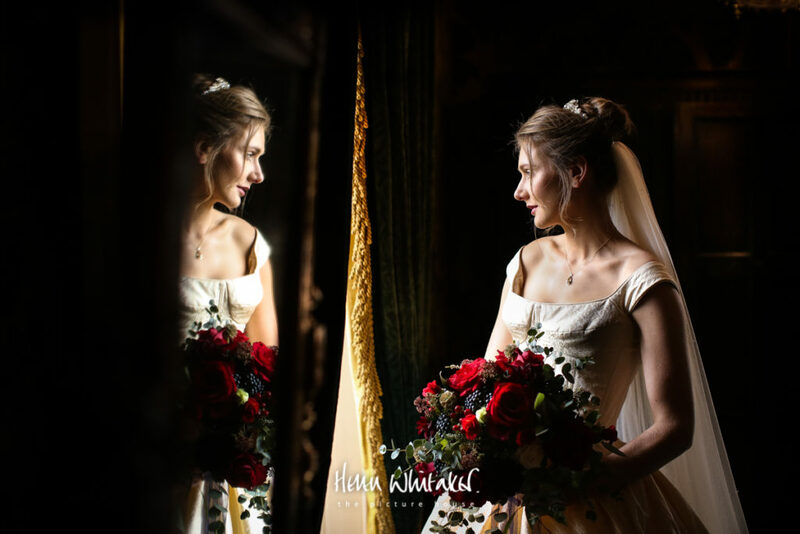 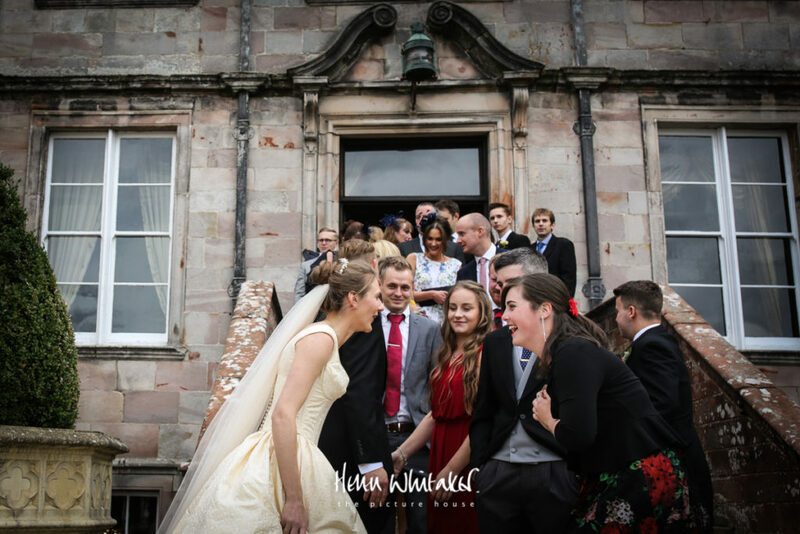 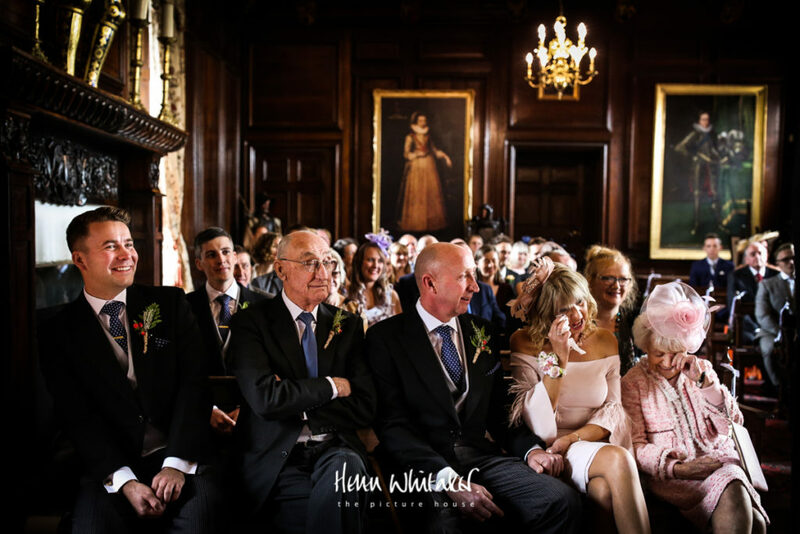 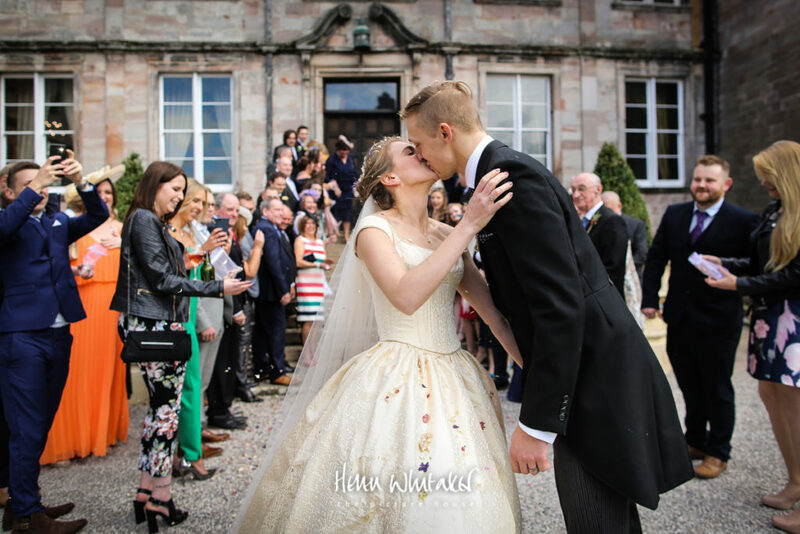 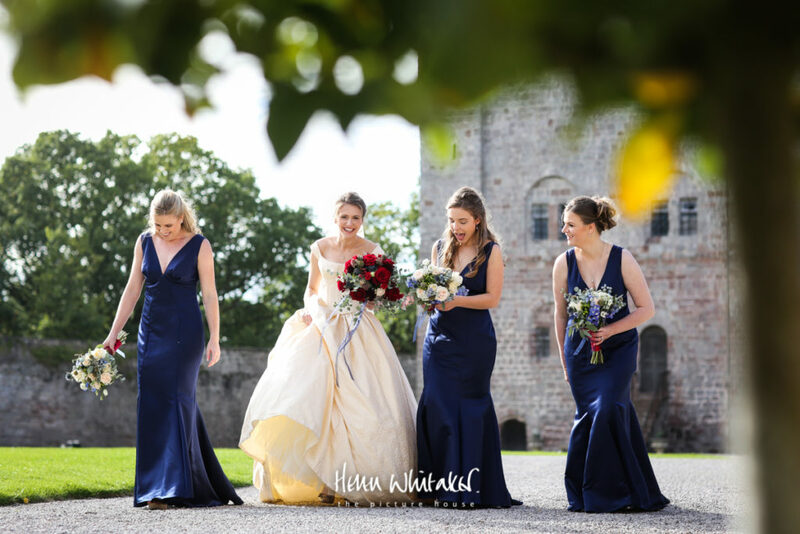 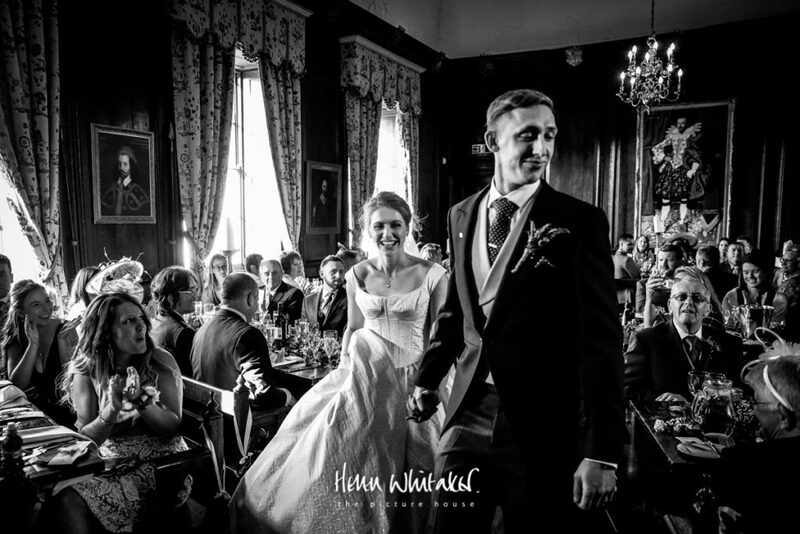 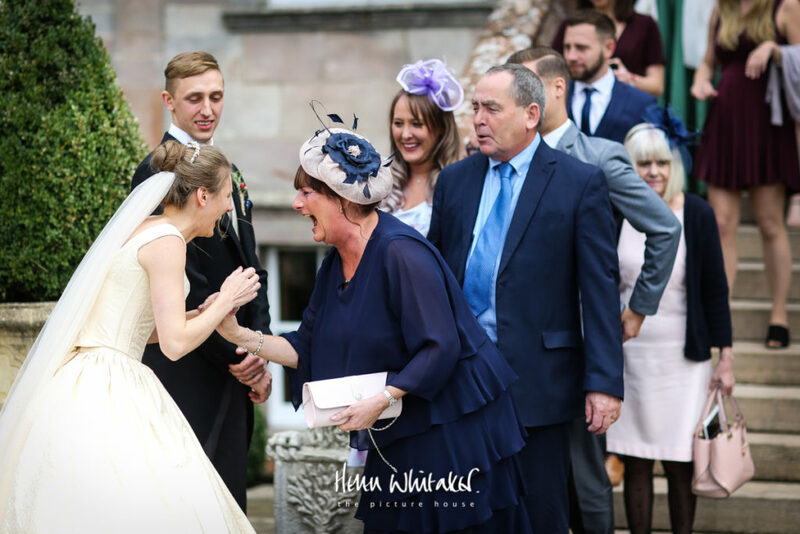 Simone & Adam chose the fabulous Appleby Castle in Cumbria for their big day last September, it was my first visit there and it really is rather special. 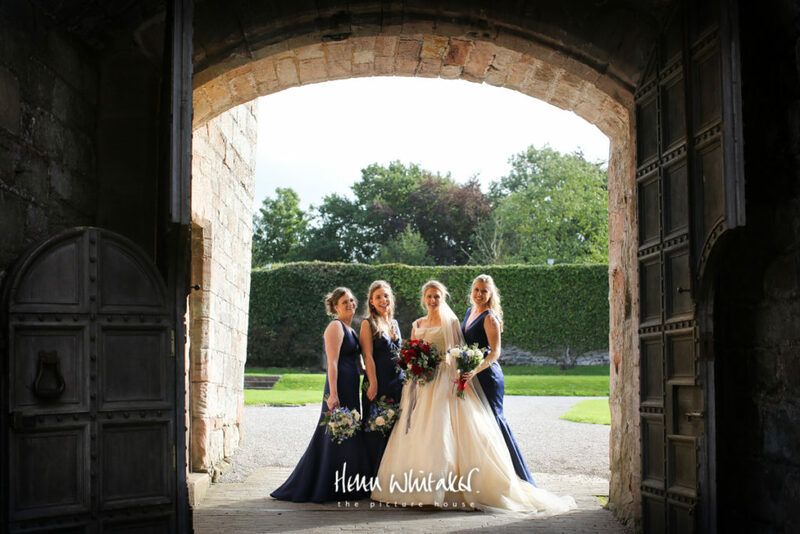 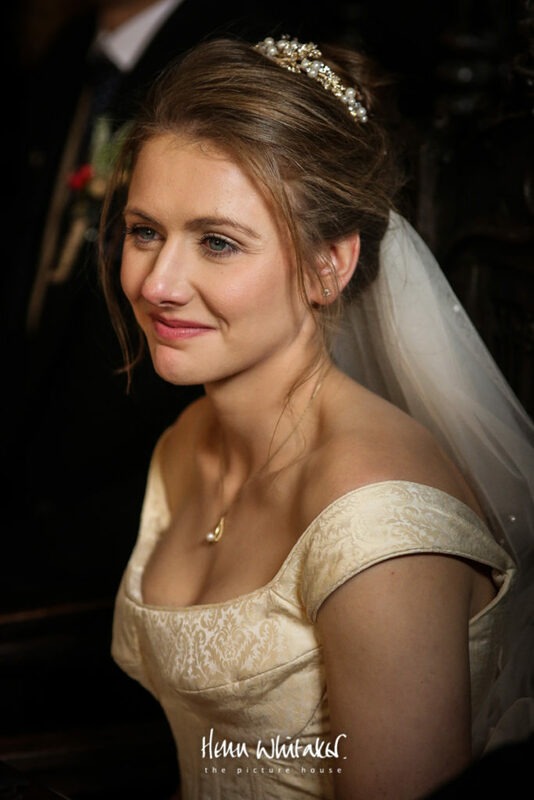 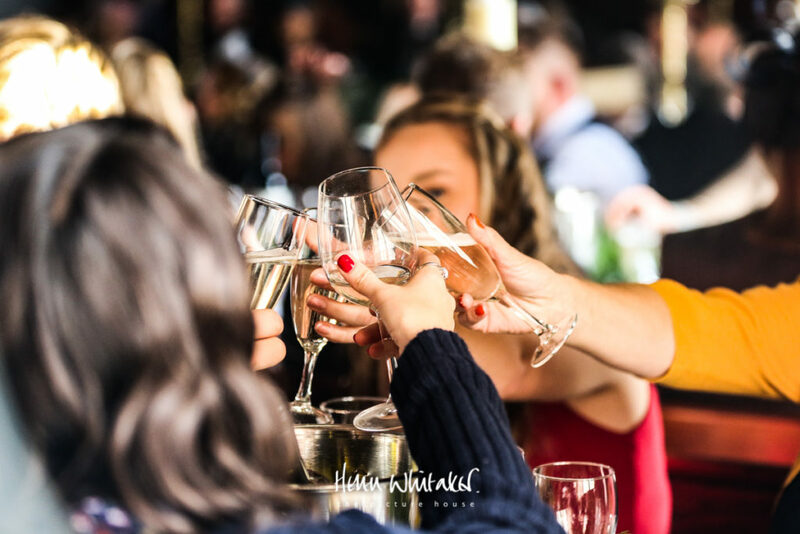 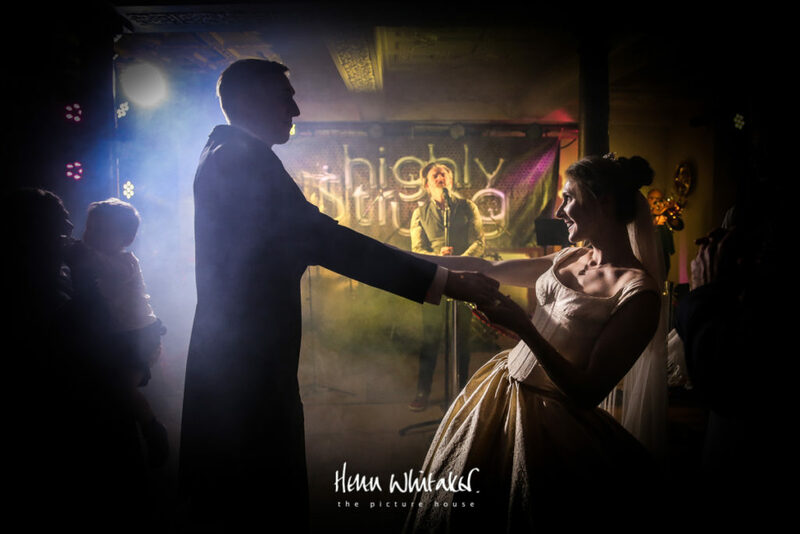 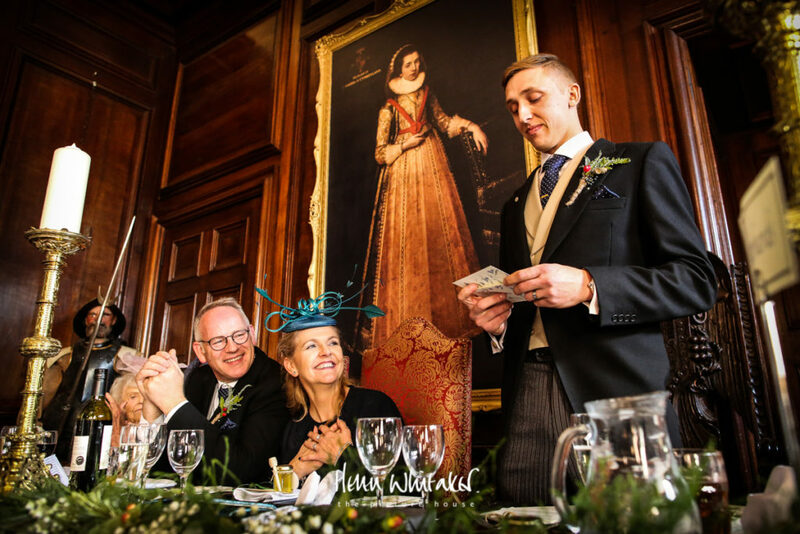 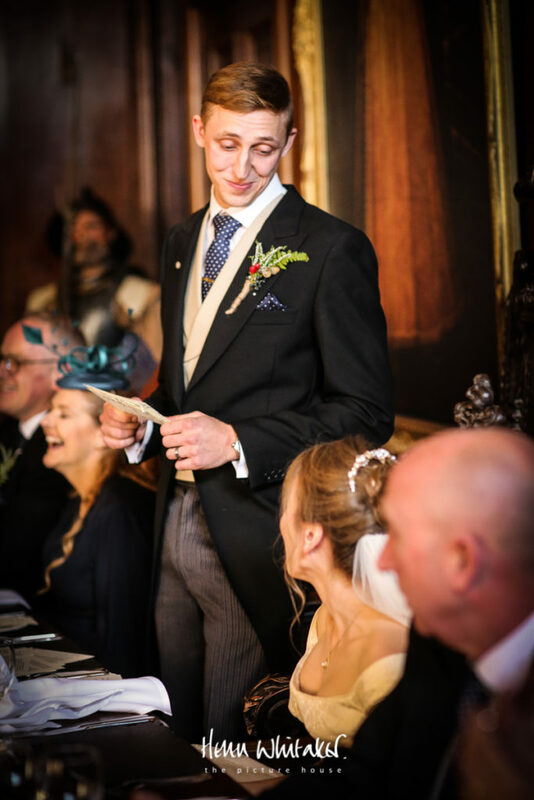 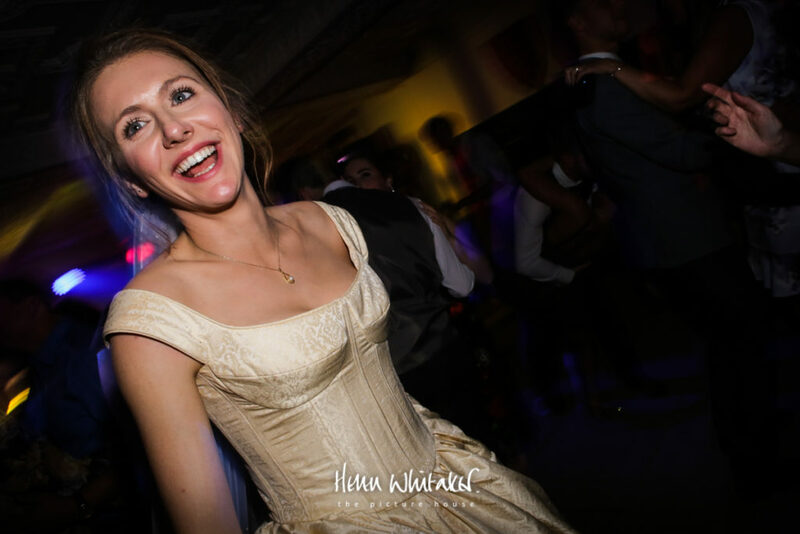 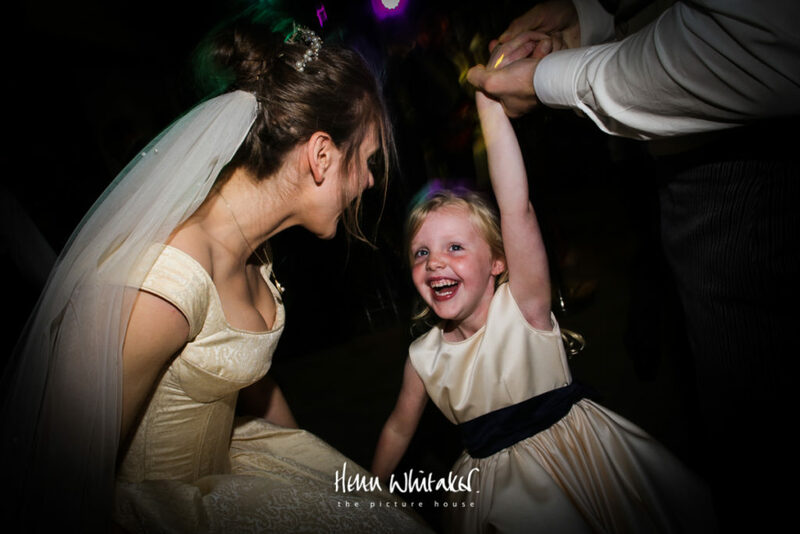 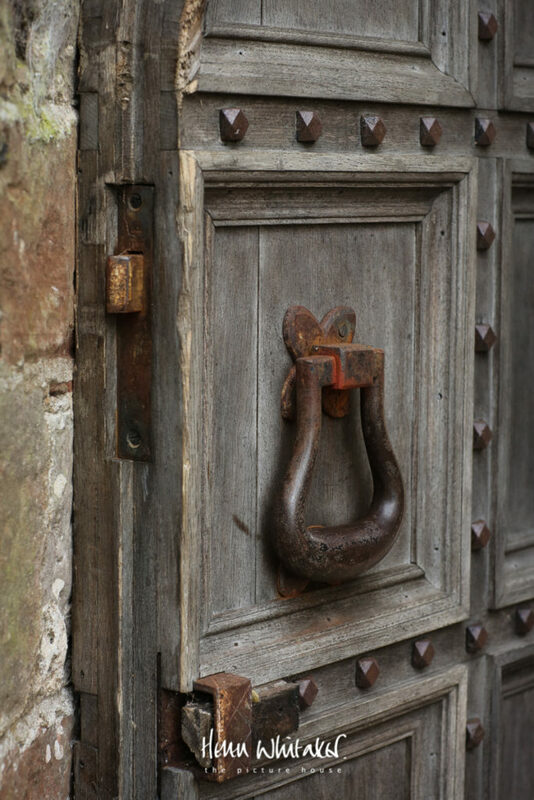 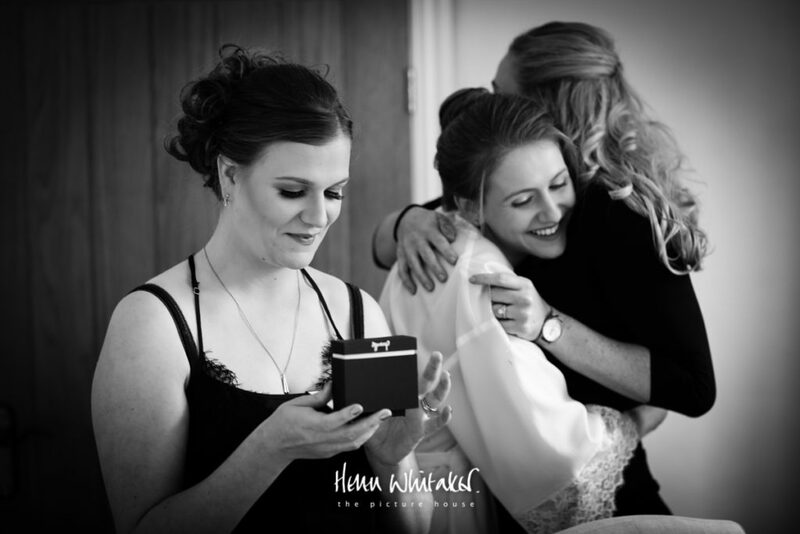 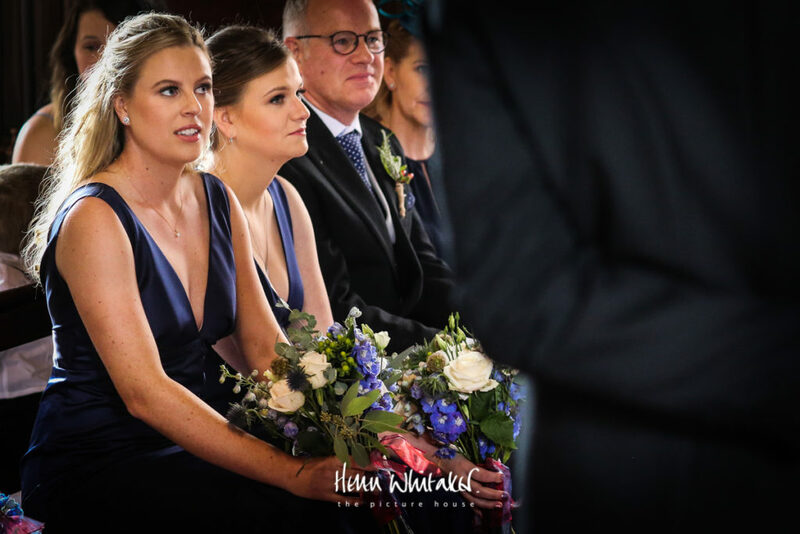 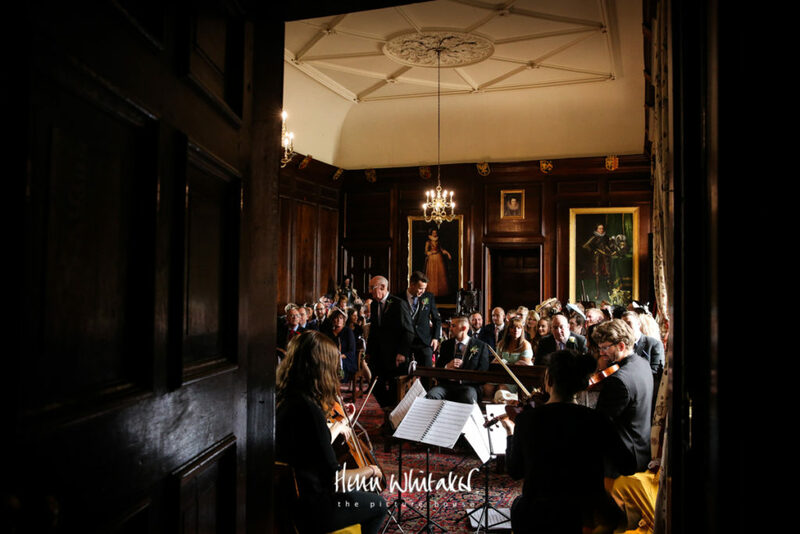 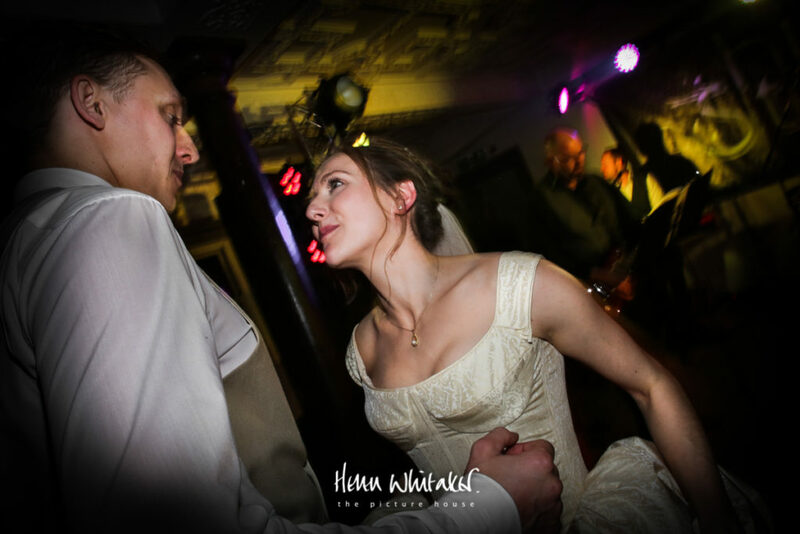 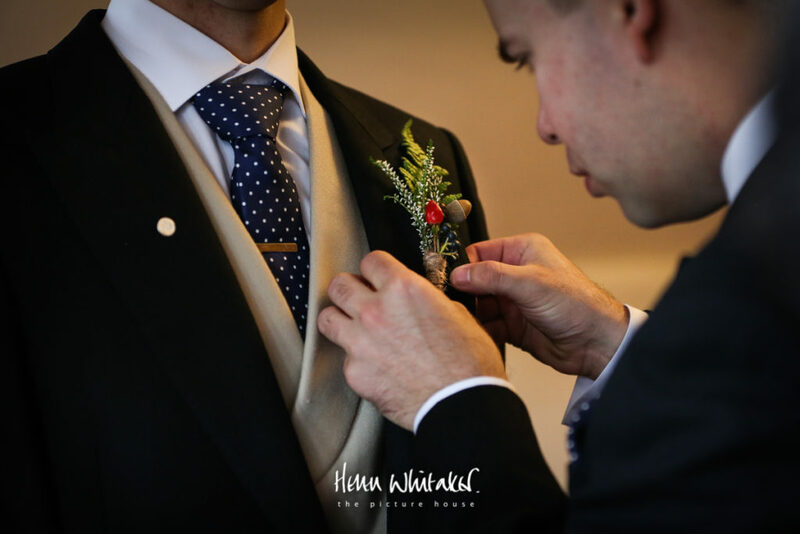 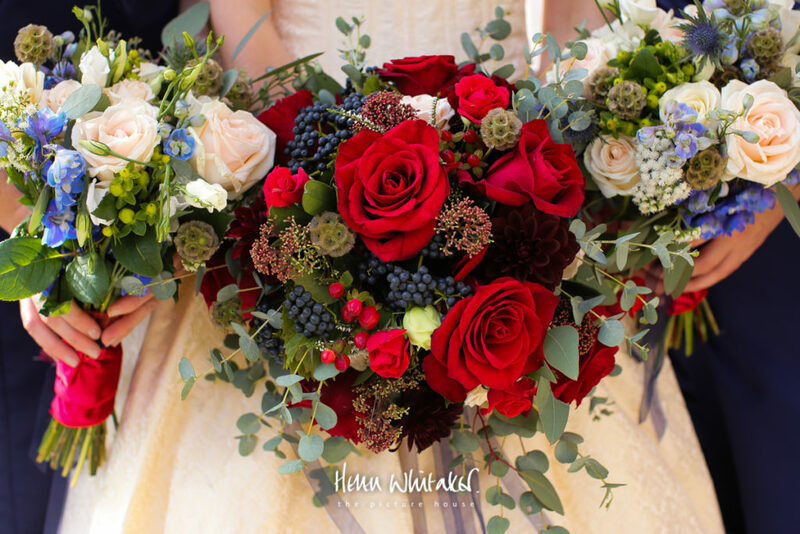 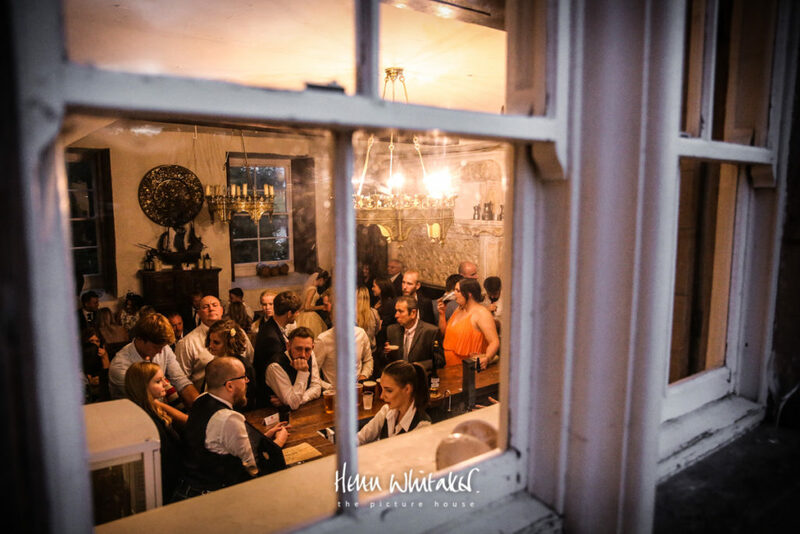 Cumbria has some of the most spectacular wedding venues in the North of England and Appleby Castle sitting on the border of the spectacular Lake District and the Pennine Hills to the East is definitely one of them. 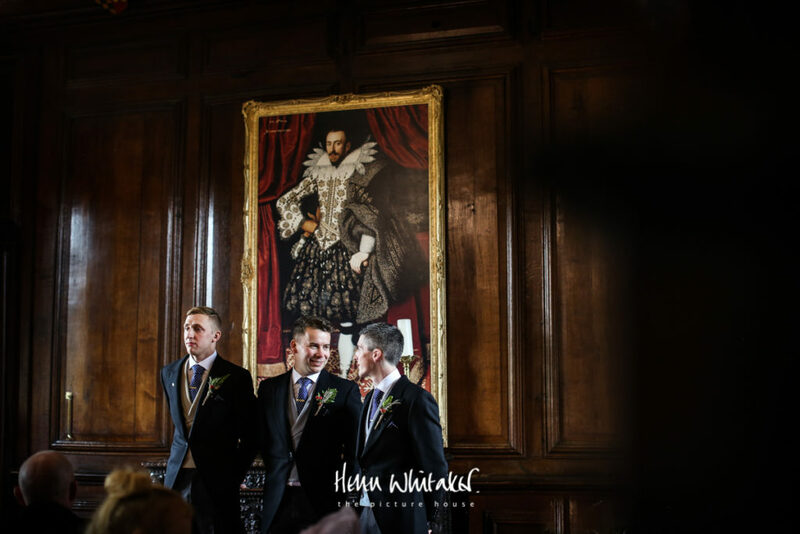 The ceremony took place in the Great Hall which as you will see is historic to say the very least. 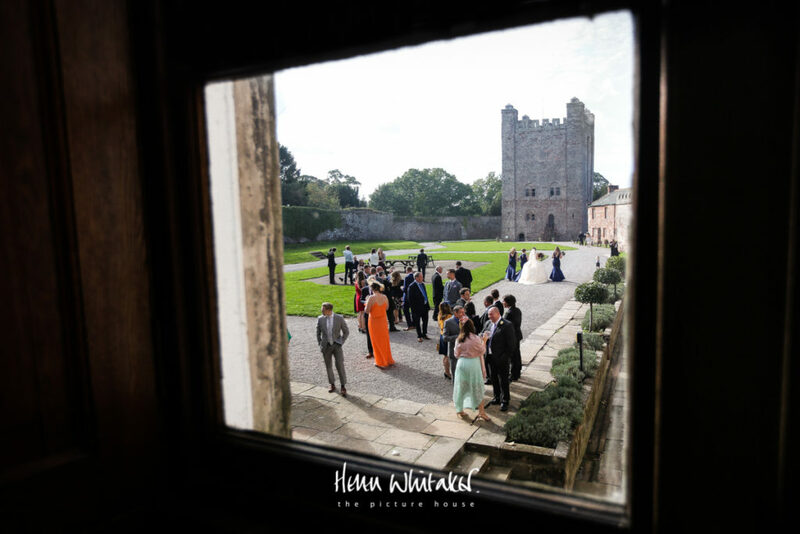 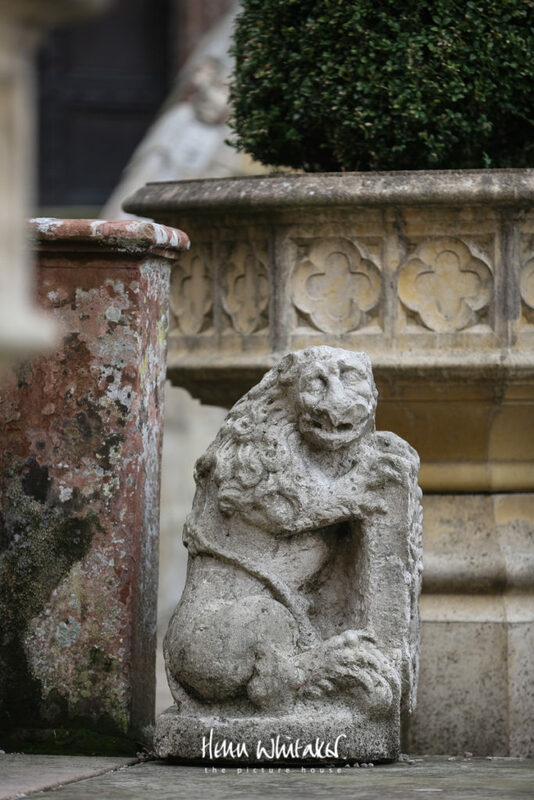 Parts of the castle date back to the 12th Century and this lucky pair had a beautiful late and still Summer day to enjoy drinks in the courtyard. 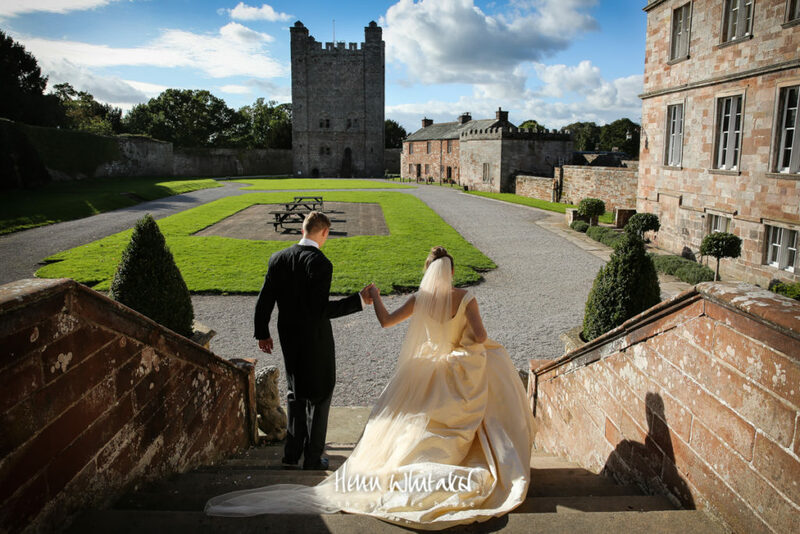 The Norman Keep in the grounds there has stunning views looking towards the Lake District hills. 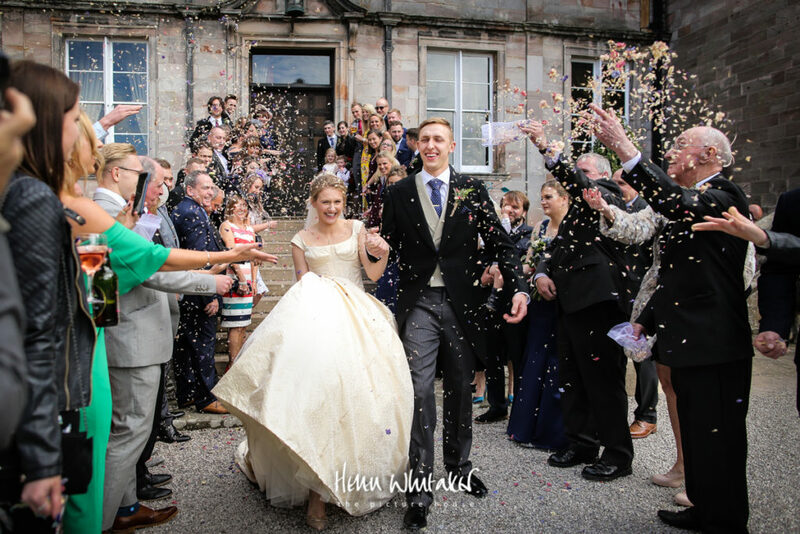 Having been a wedding photographer in the Lake District for over 15 years, there aren’t many wedding venues I haven’t photographed so to have this on my own Cumbrian doorstep is really rather fabulous. 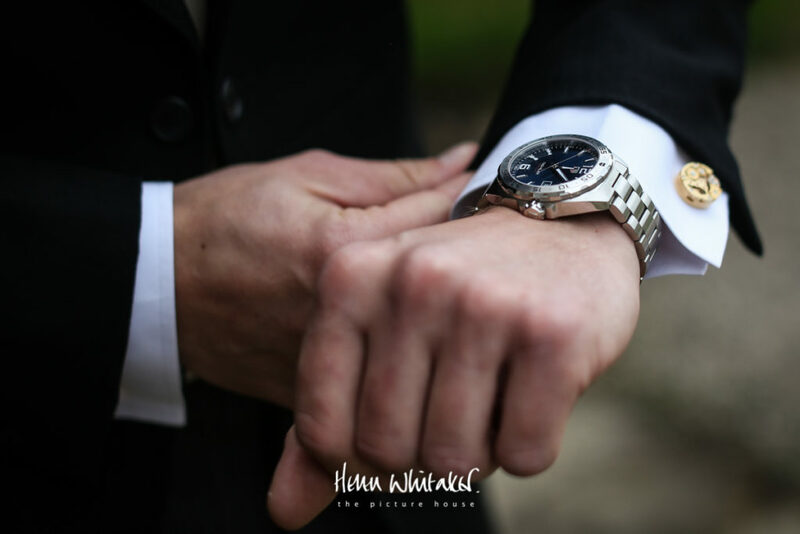 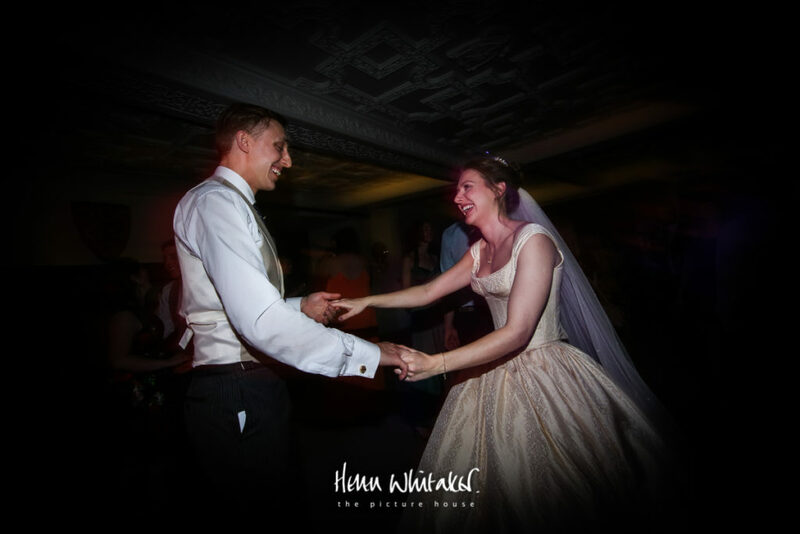 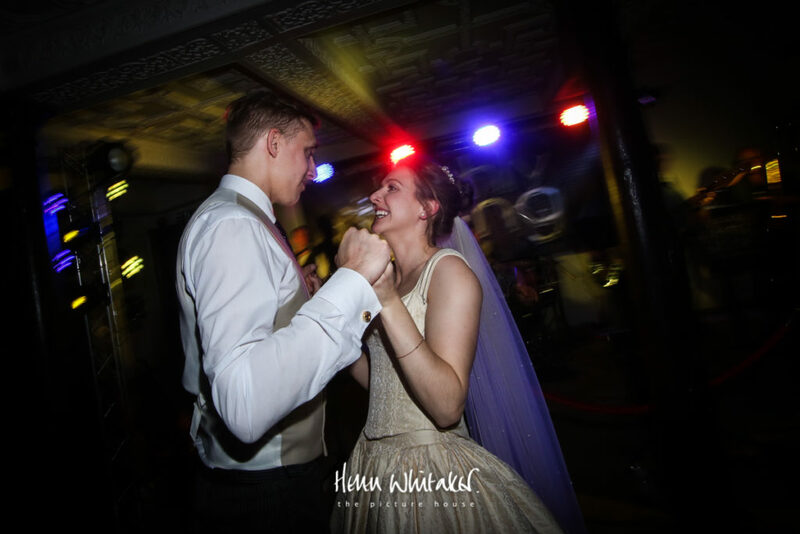 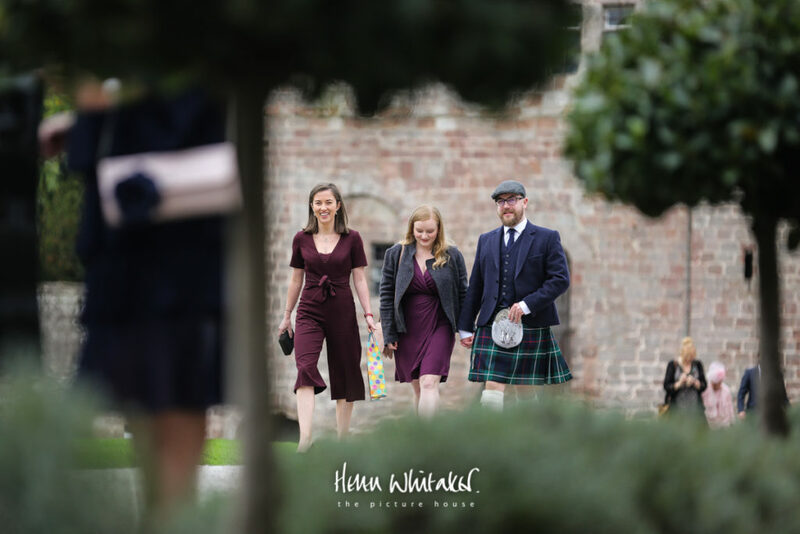 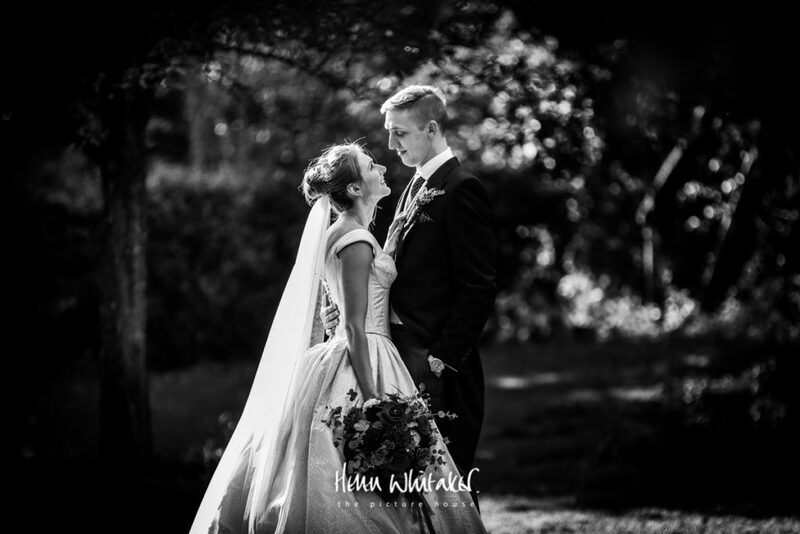 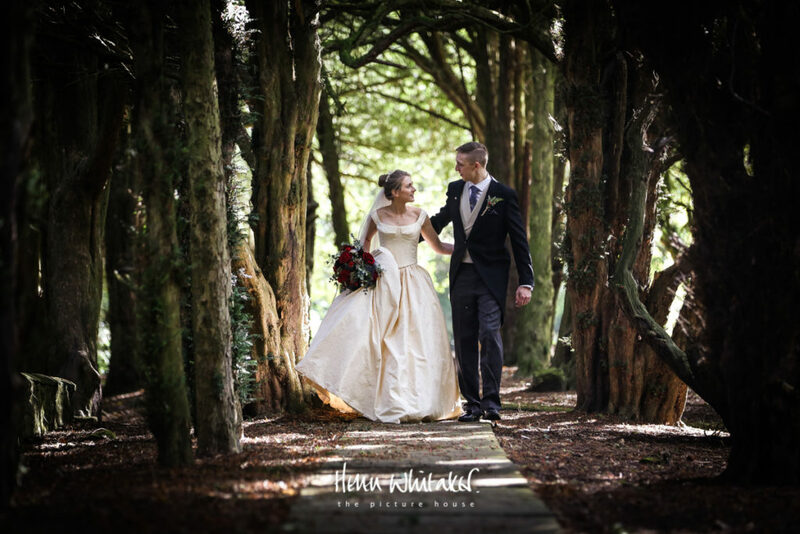 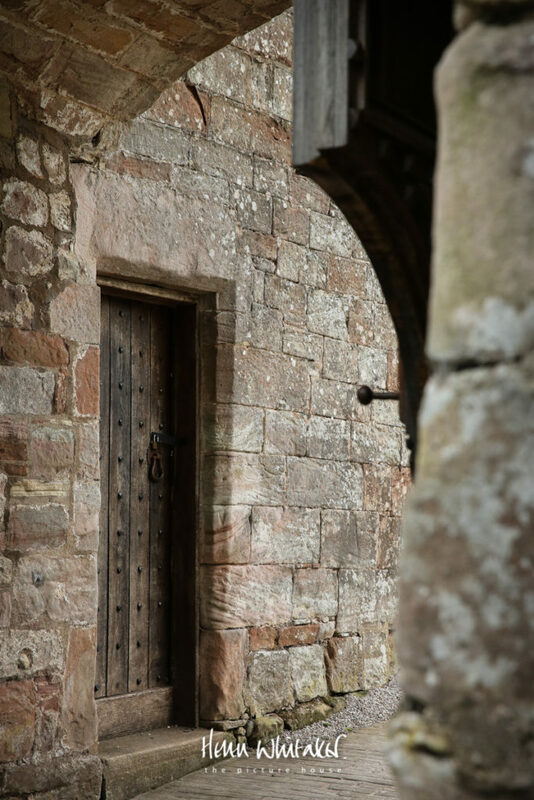 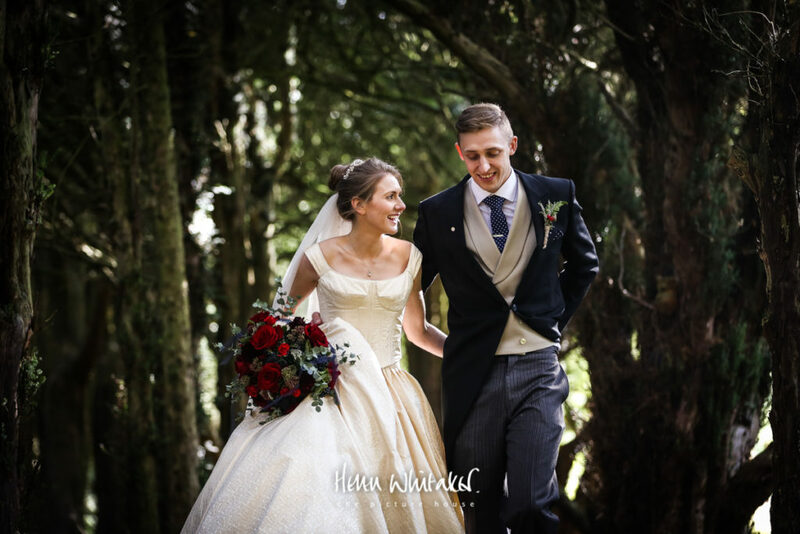 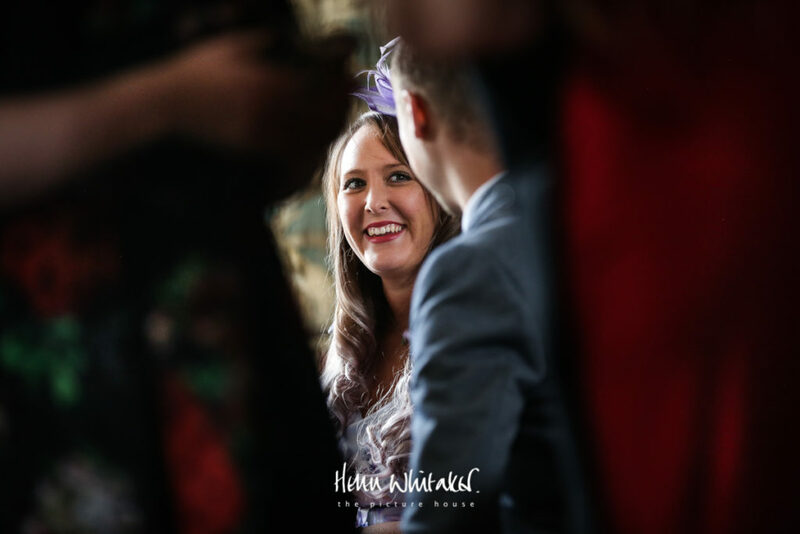 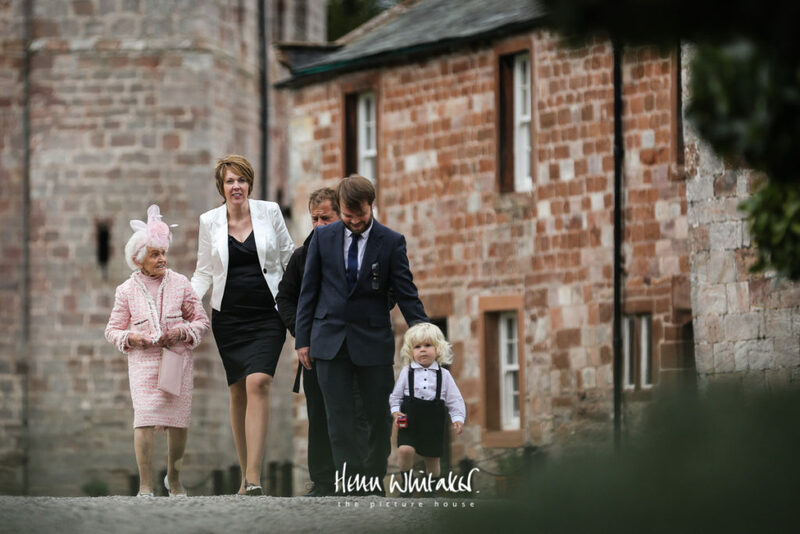 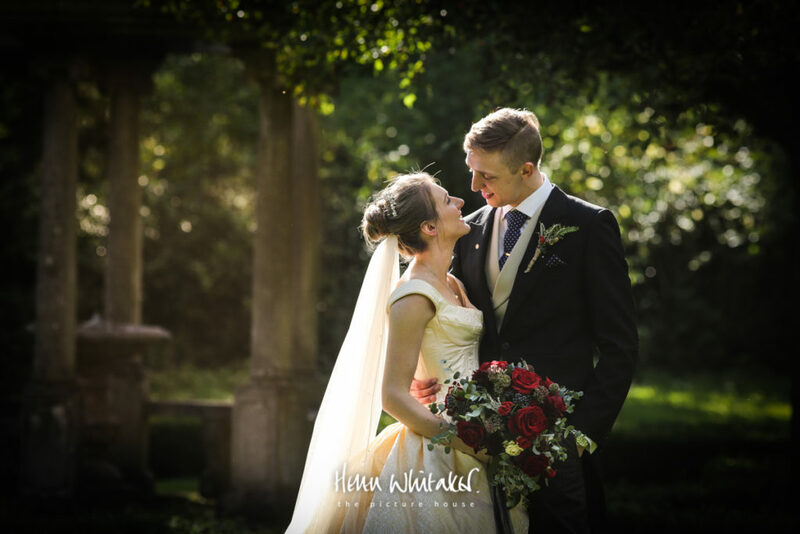 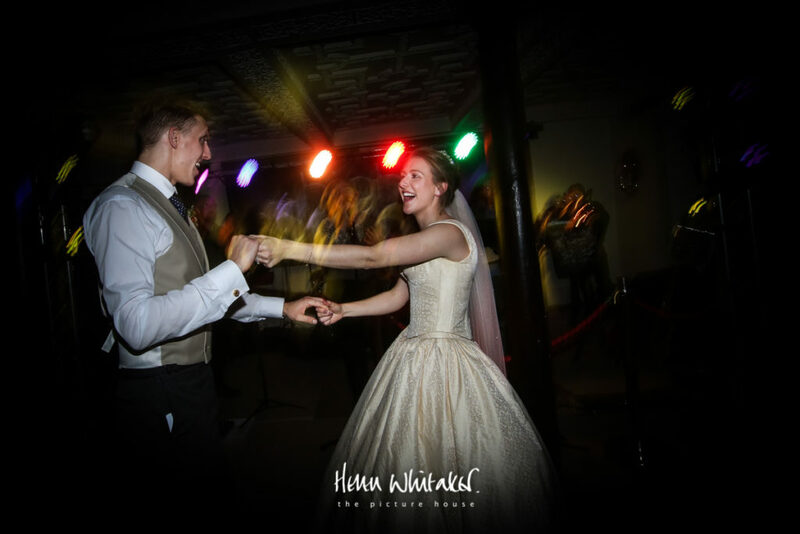 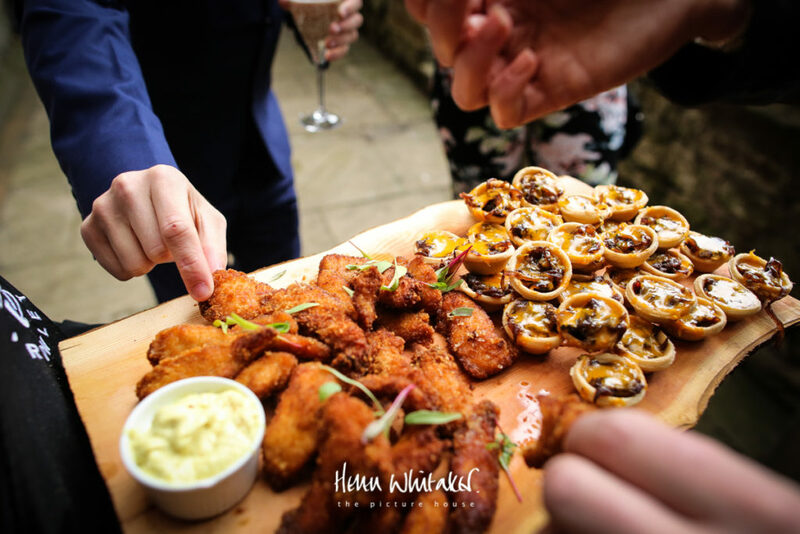 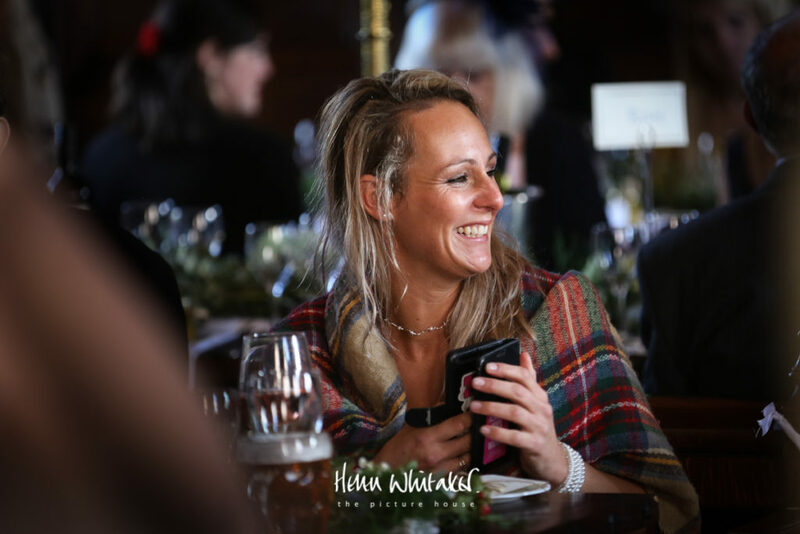 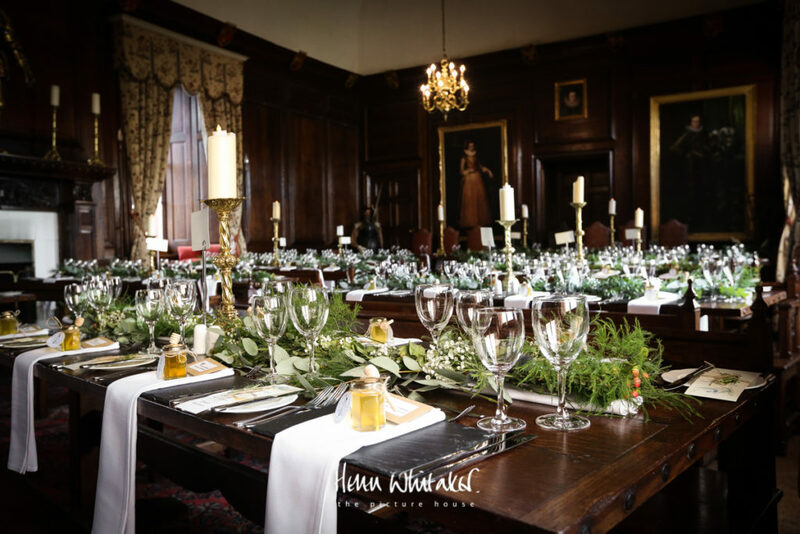 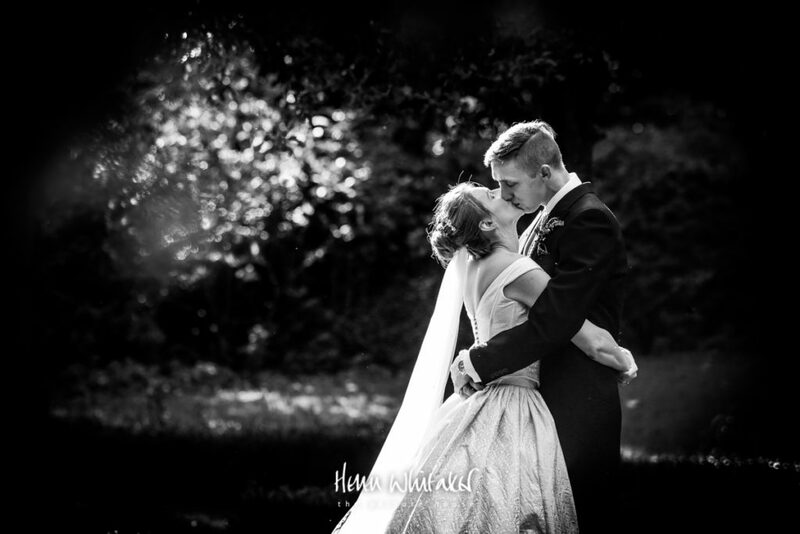 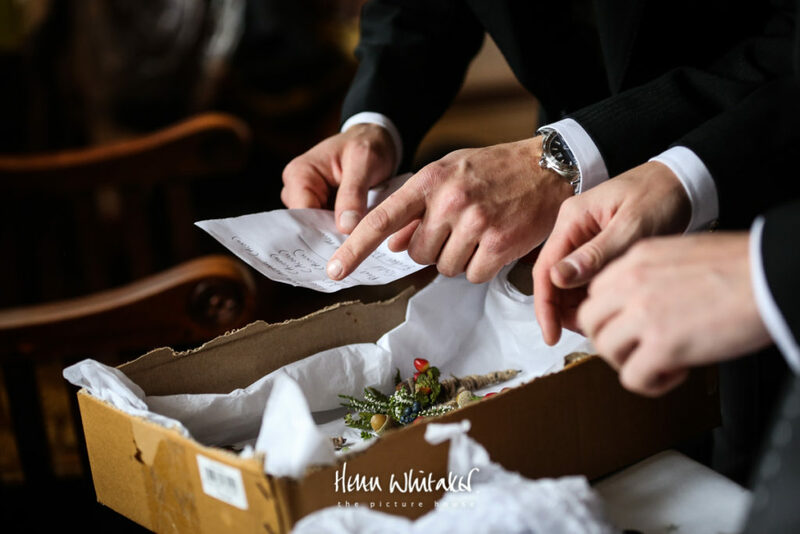 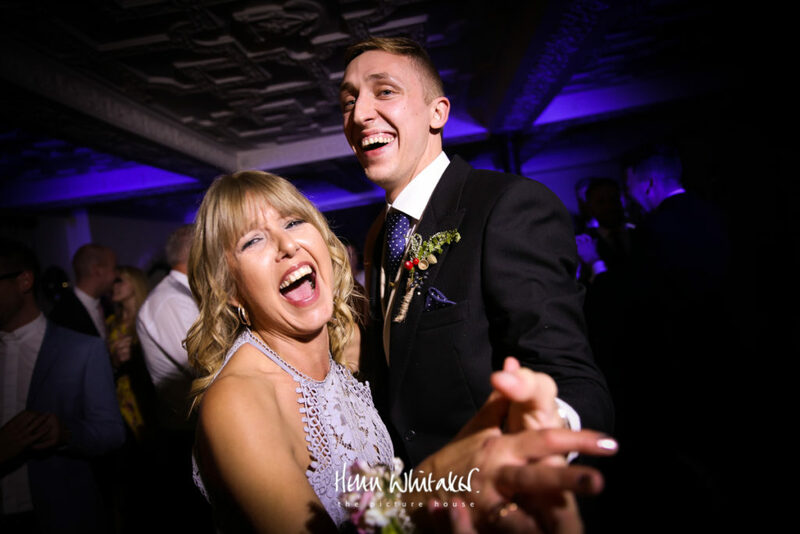 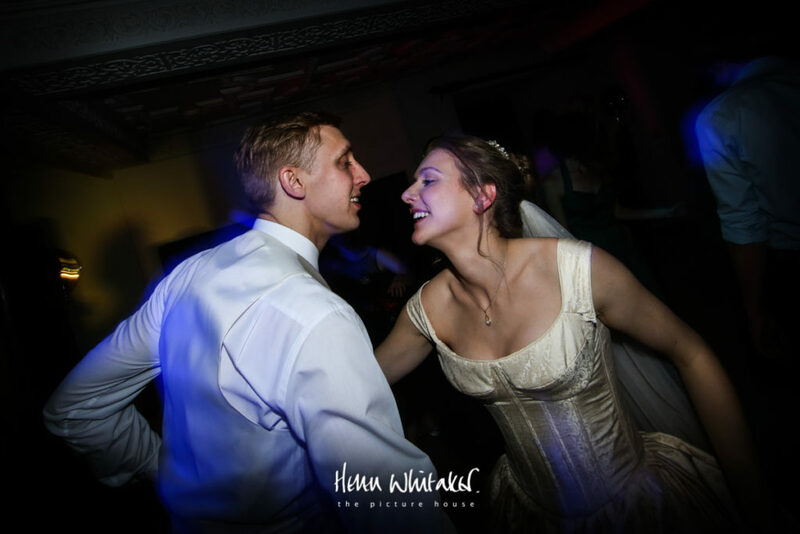 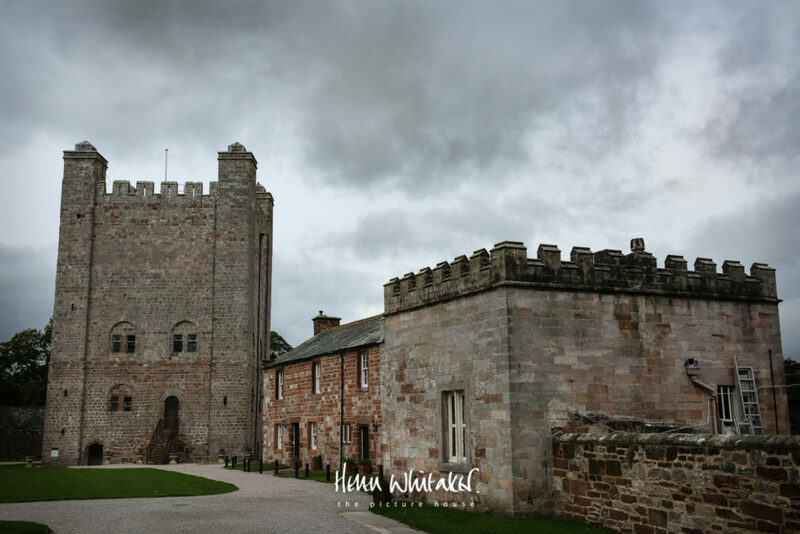 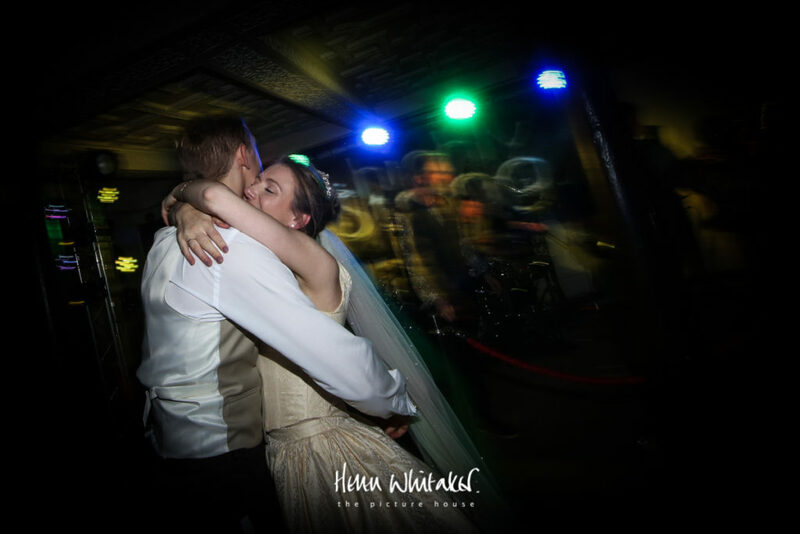 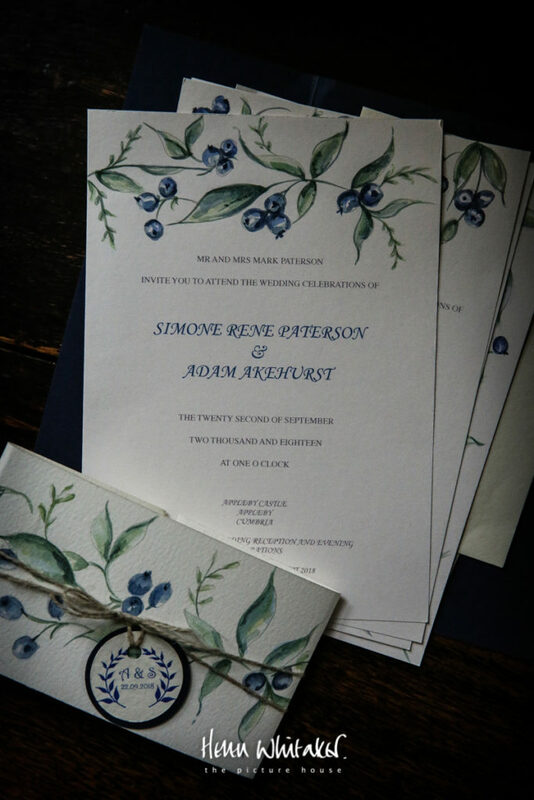 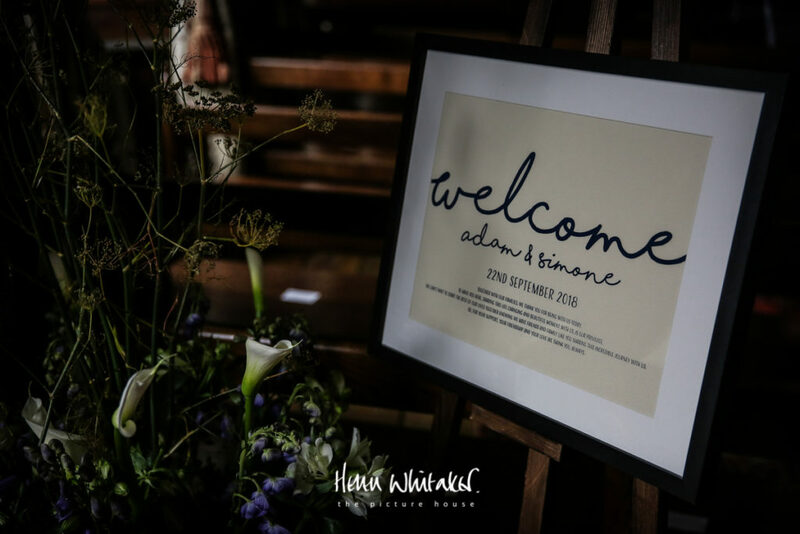 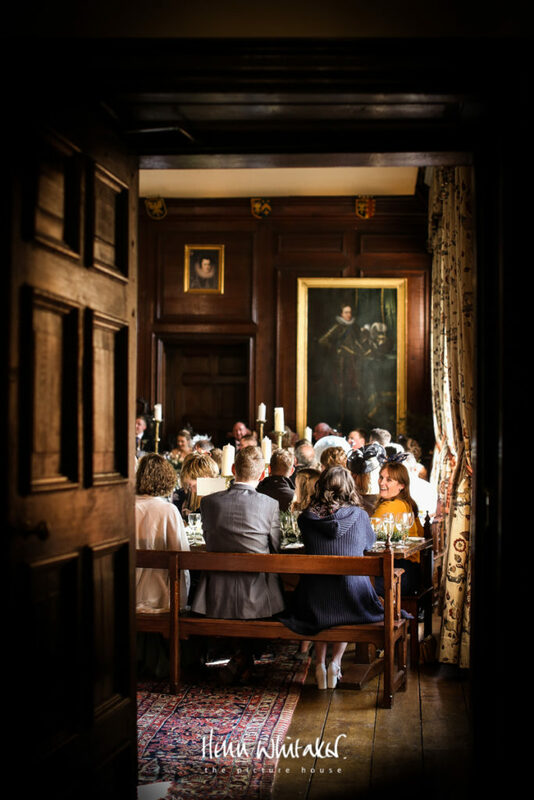 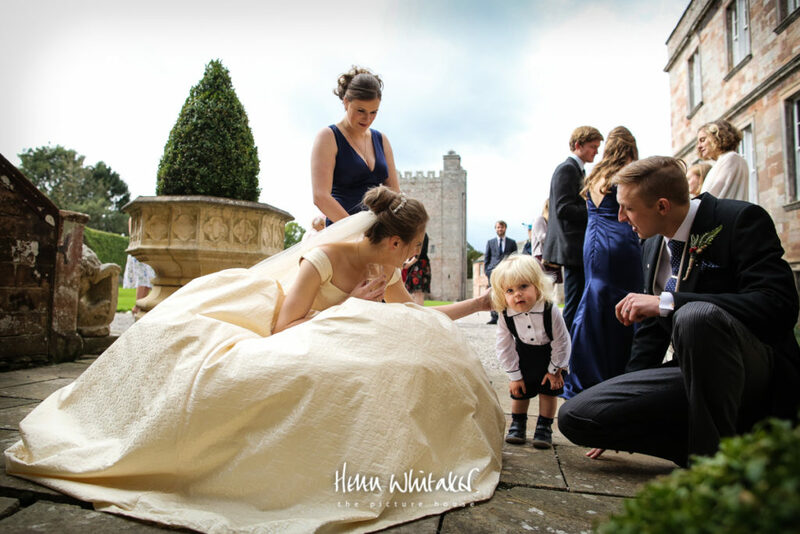 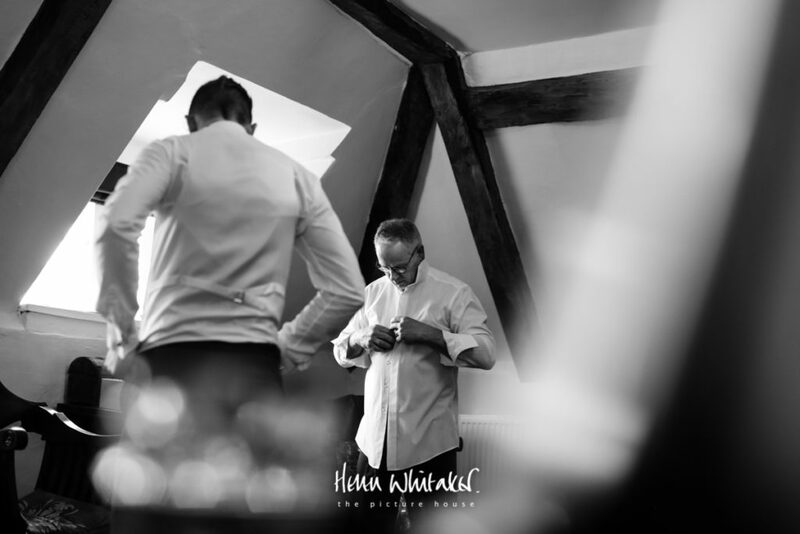 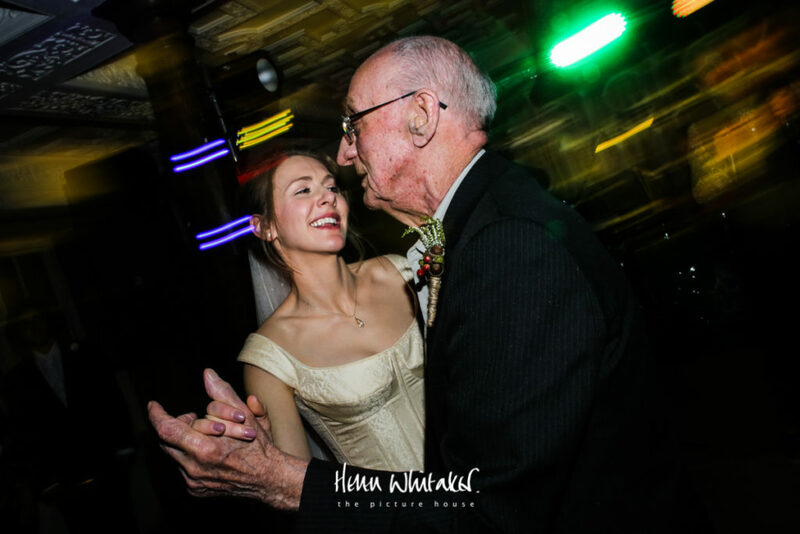 Simone & Adam chose some great suppliers from West Cumbria and the Lake District for her big day, if you are looking for a little castle inspiration, I’ve included them below the photos.